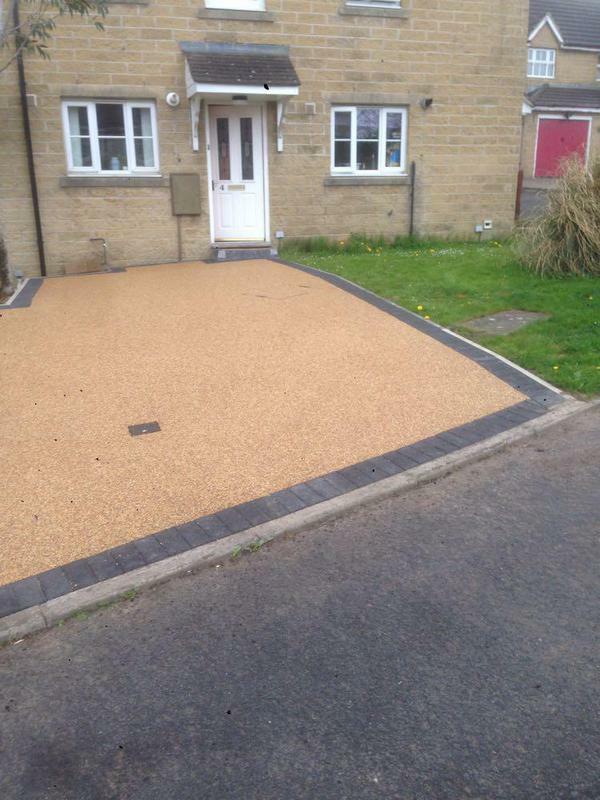 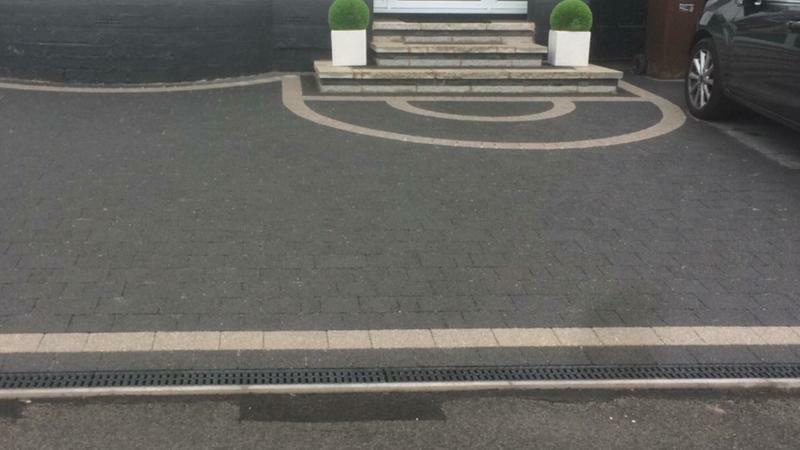 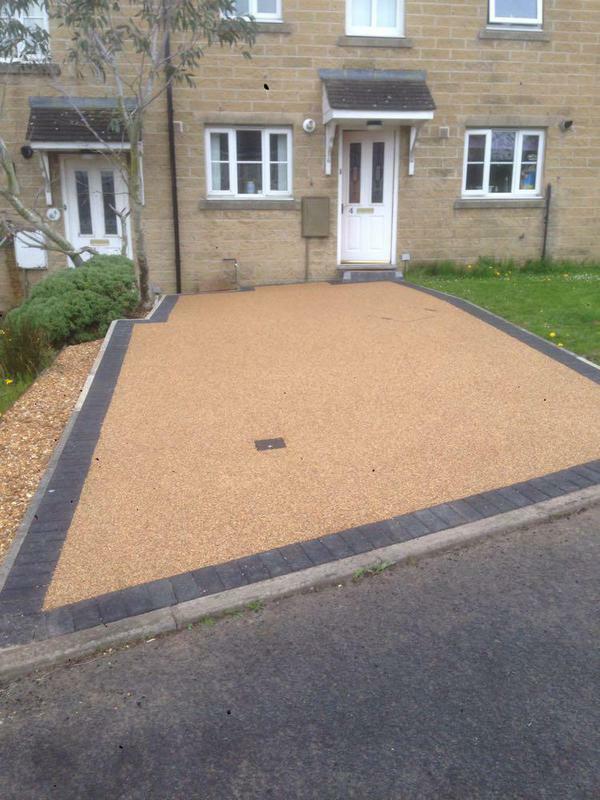 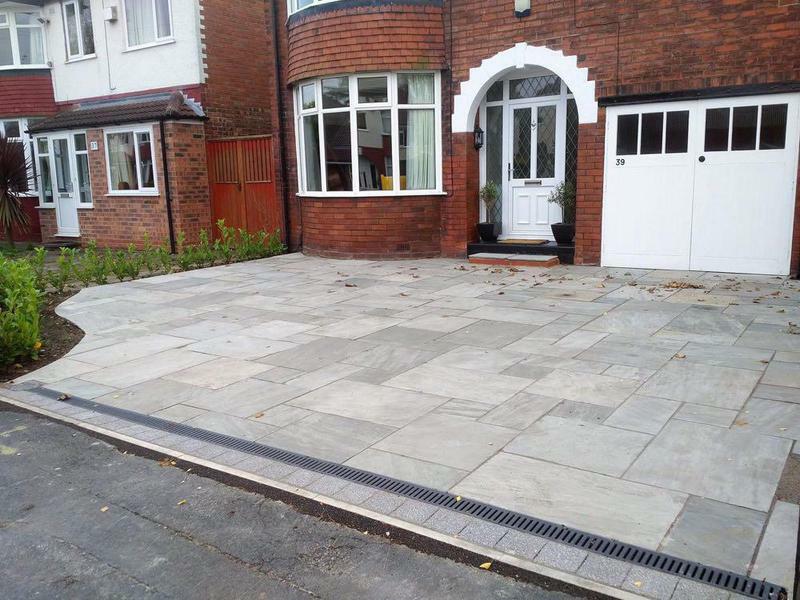 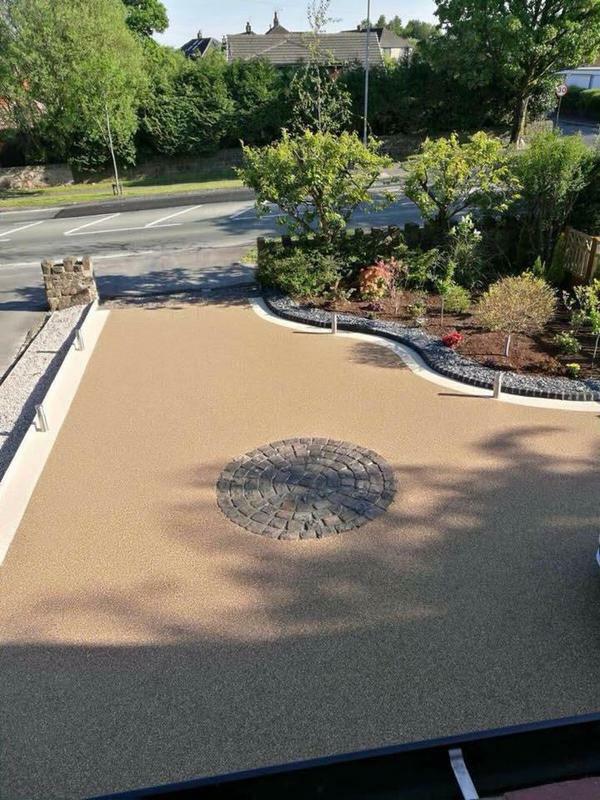 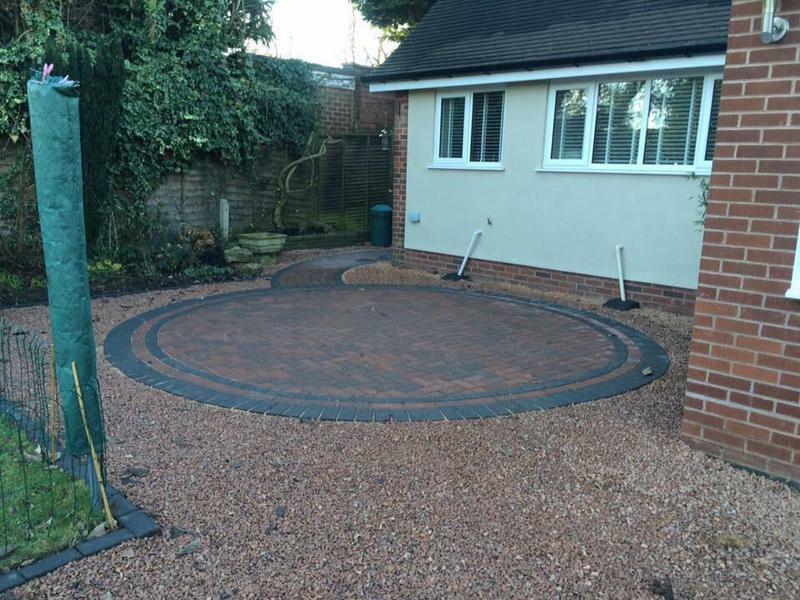 Premier Drivways and Landscapes is a professional company with a great reputation to uphold and have over 15 years' experience in the trade. 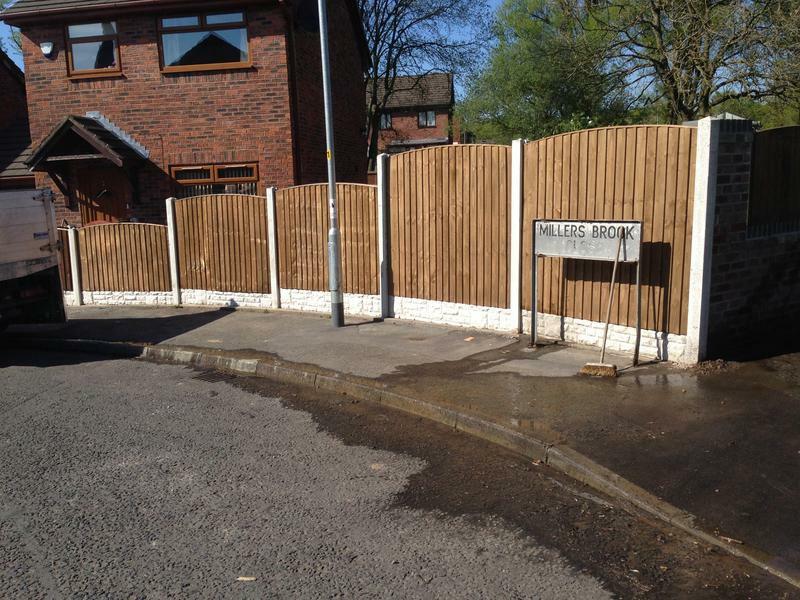 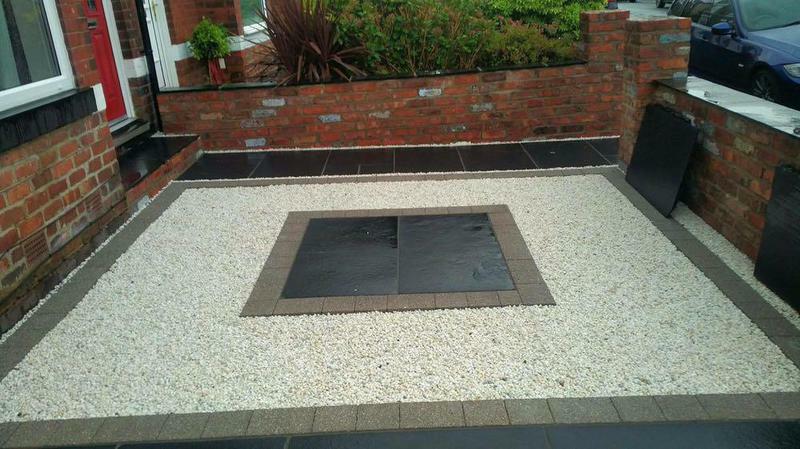 We are based in Bury and cover Greater Manchester, Merseyside and Lancashire. 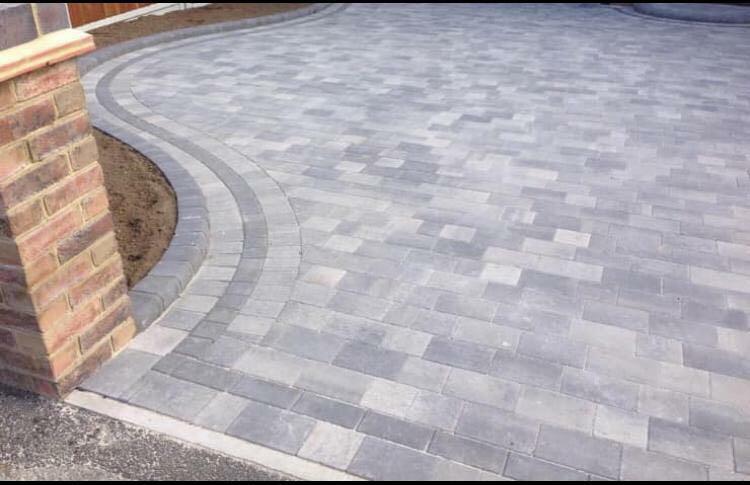 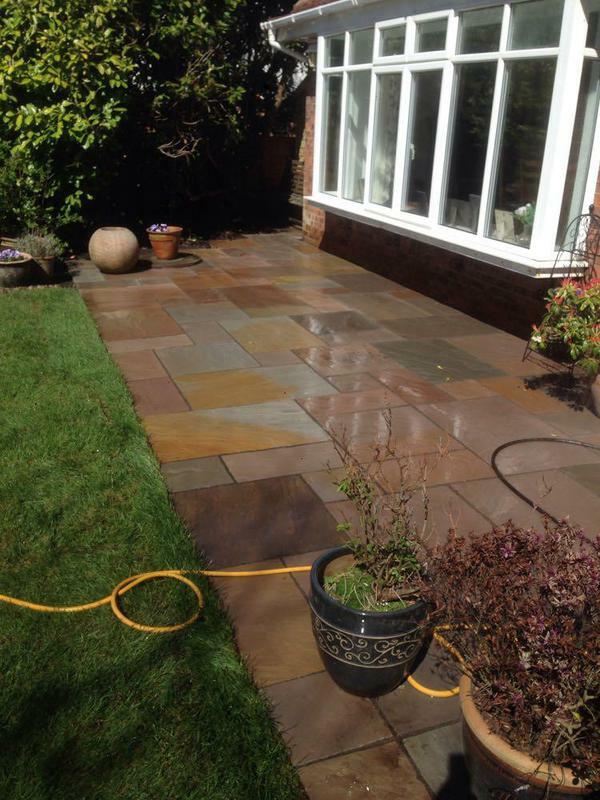 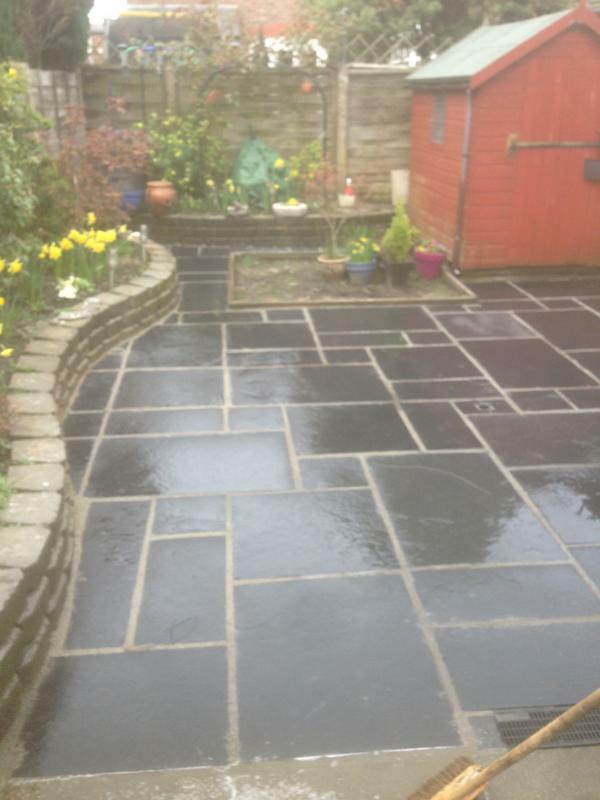 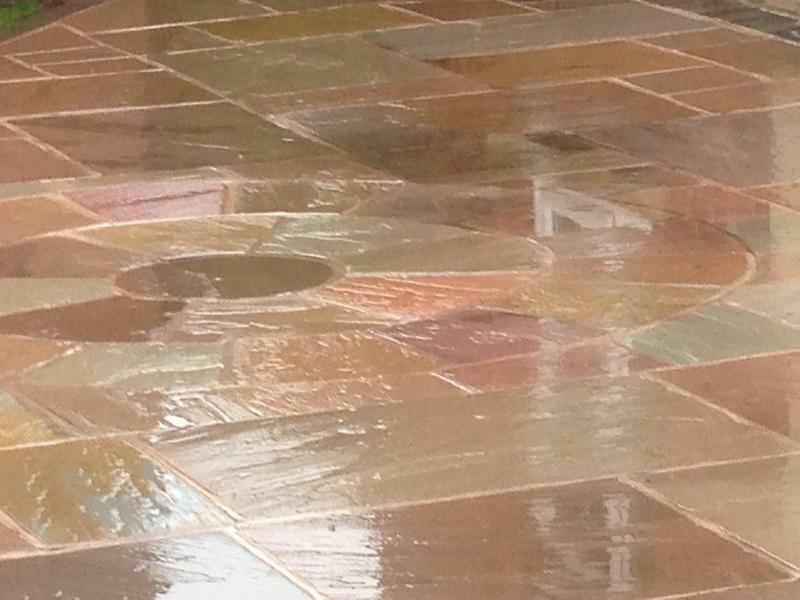 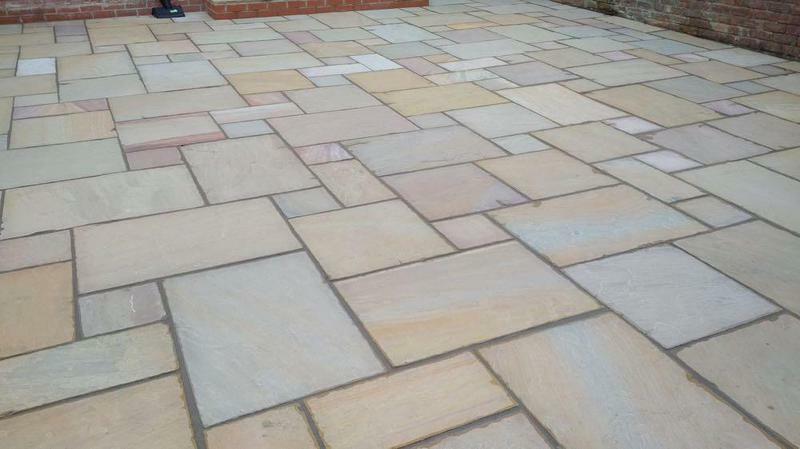 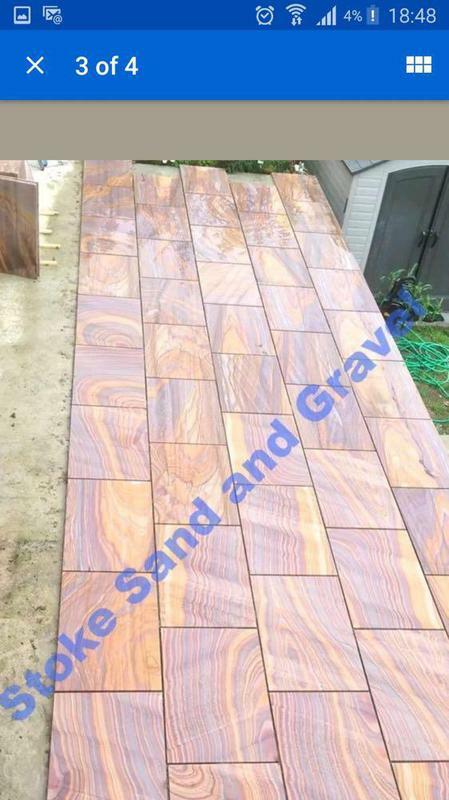 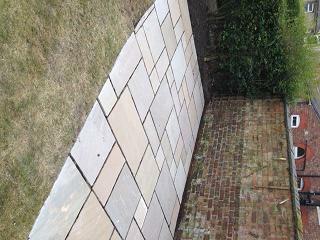 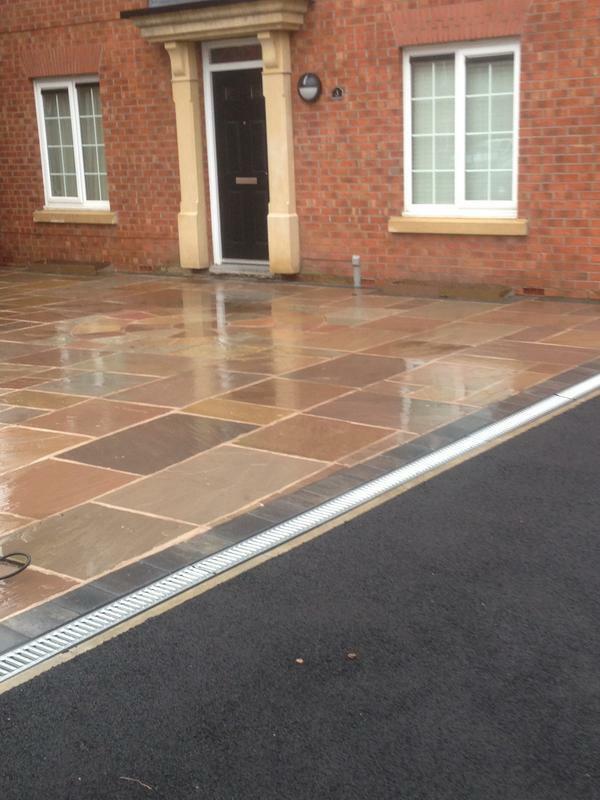 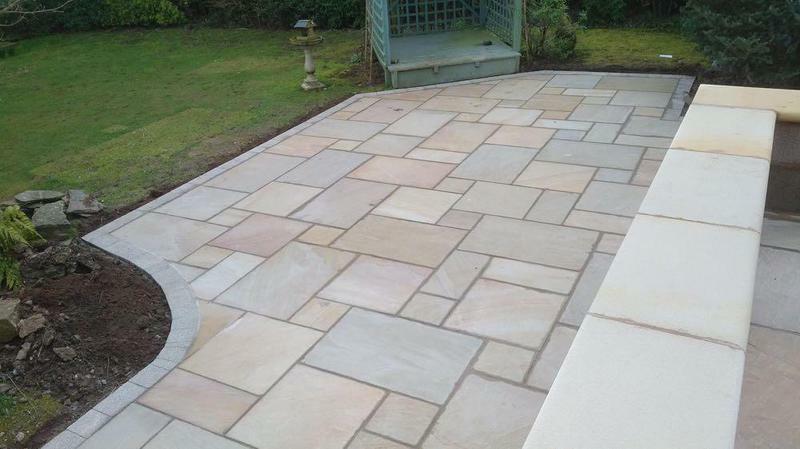 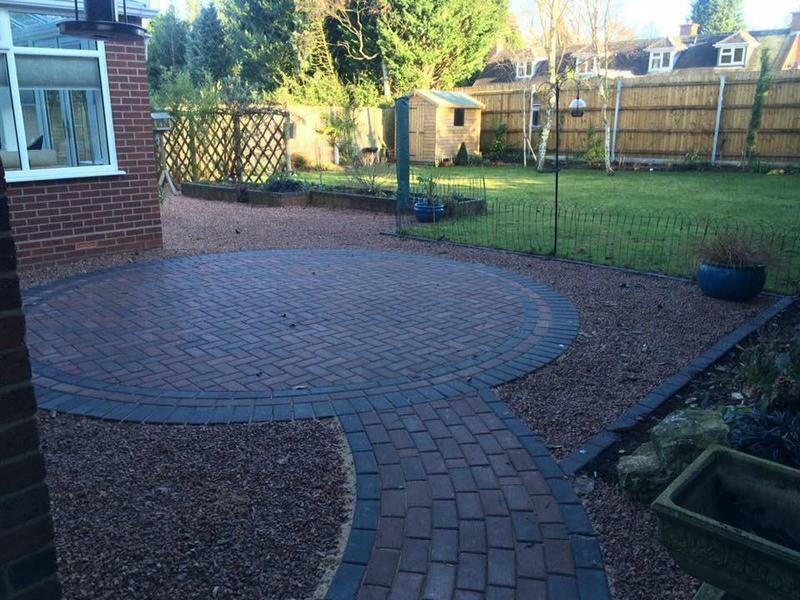 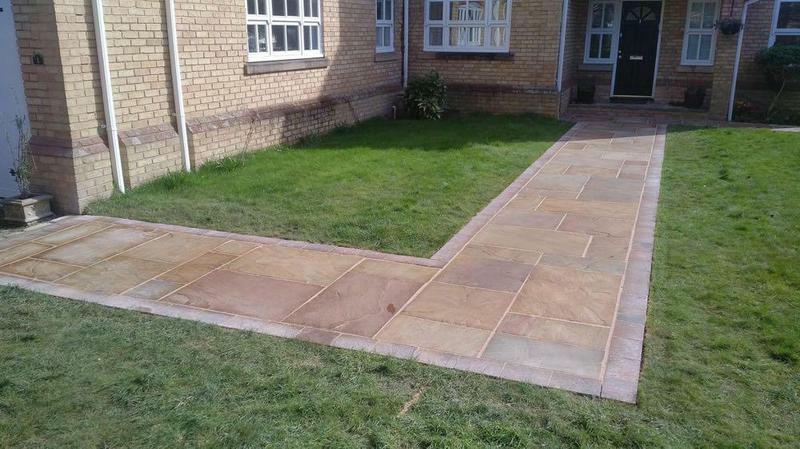 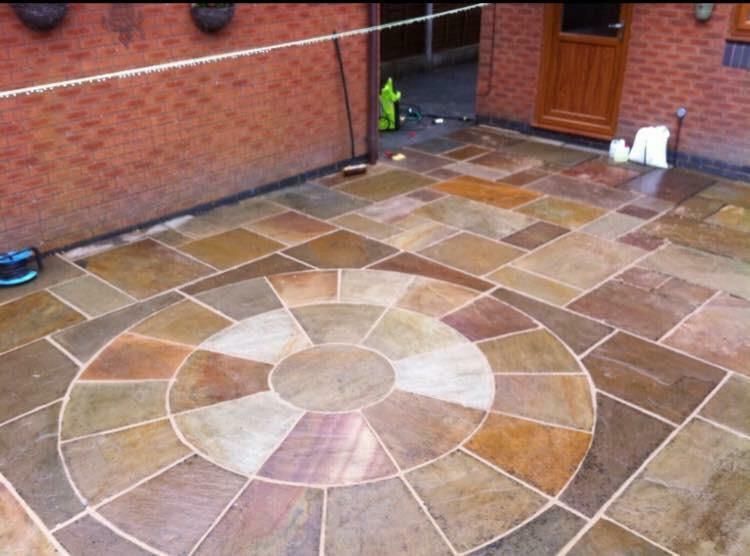 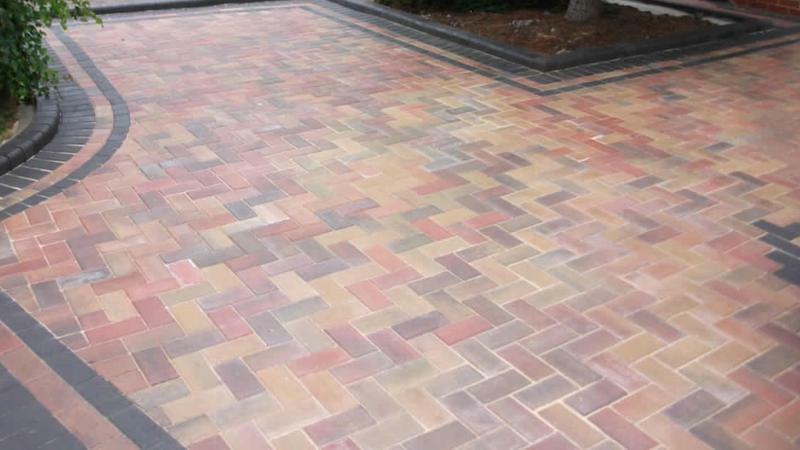 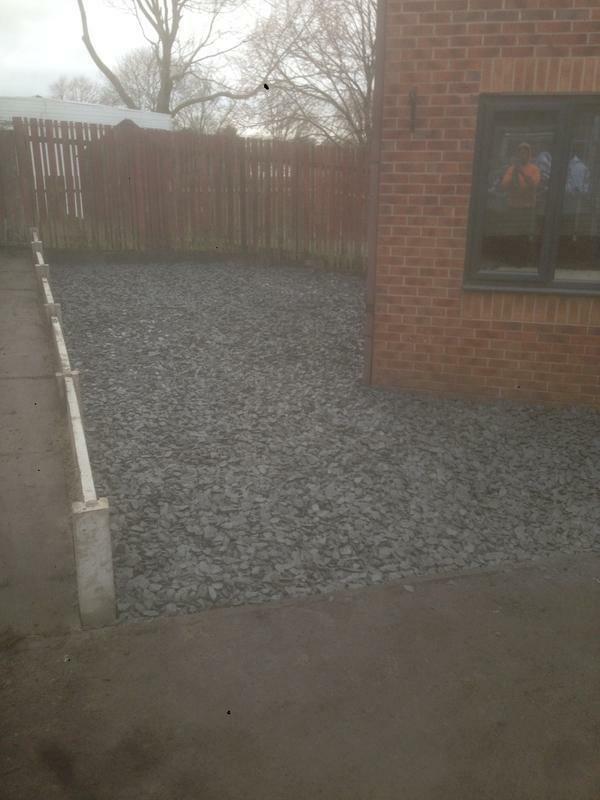 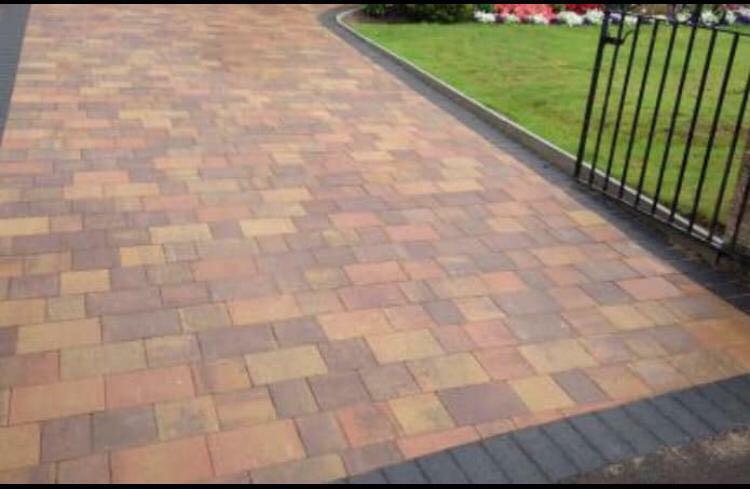 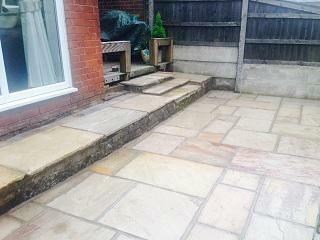 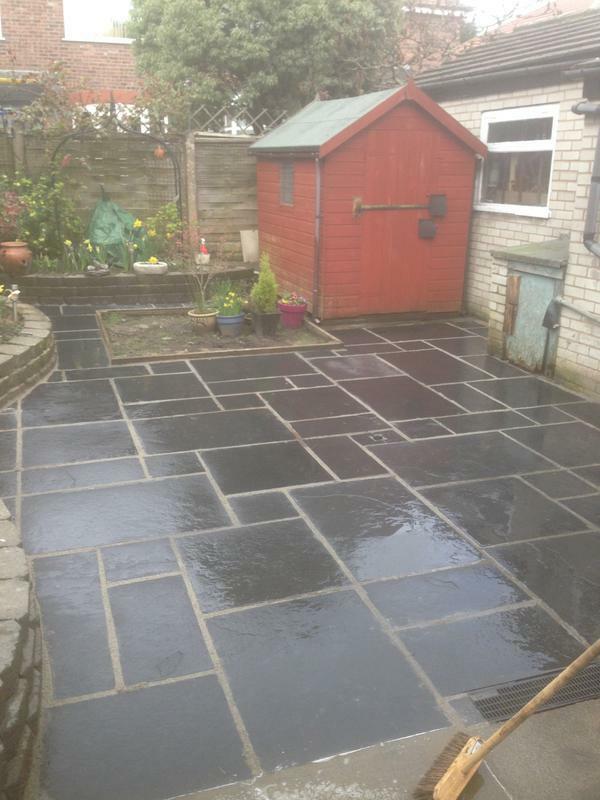 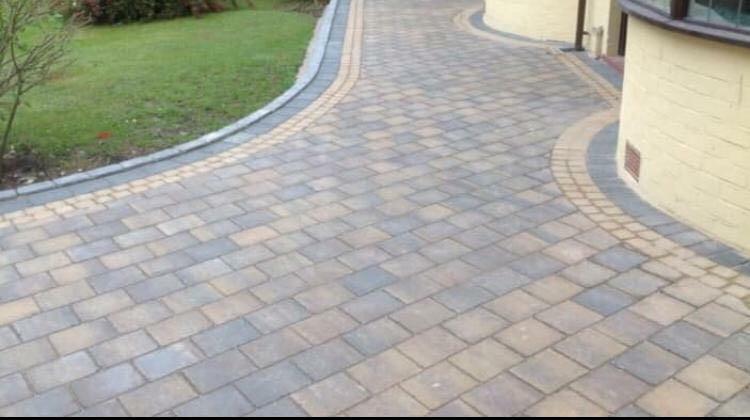 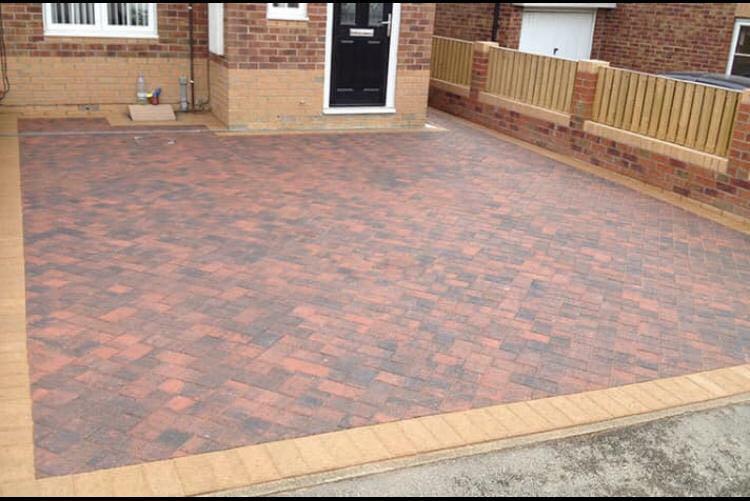 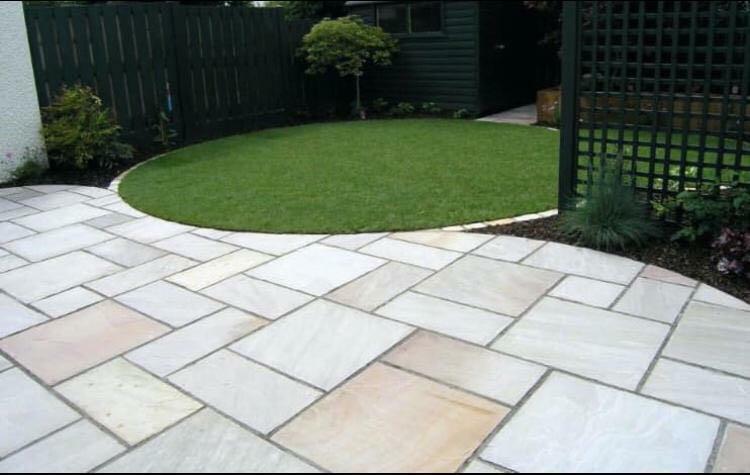 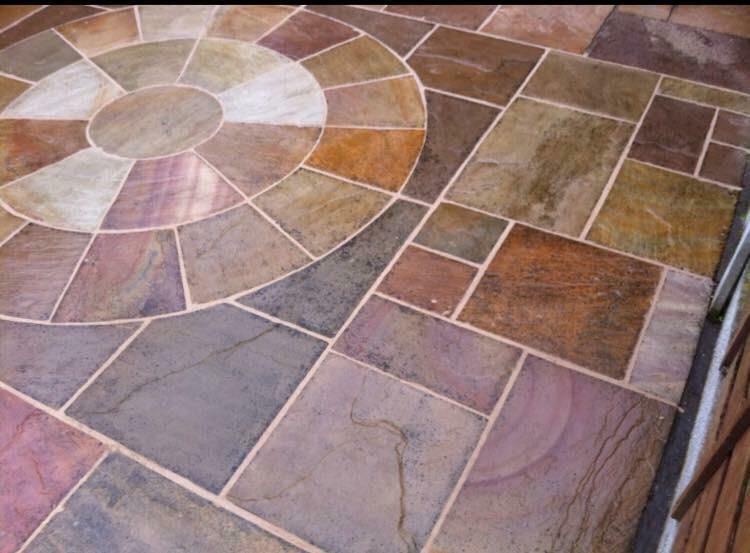 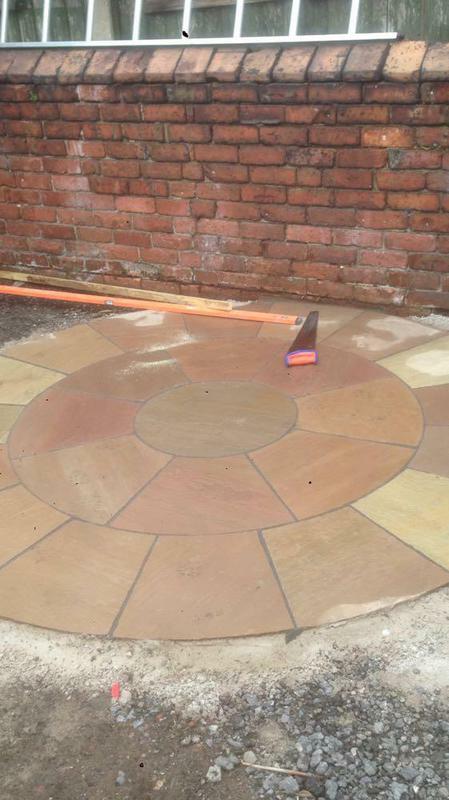 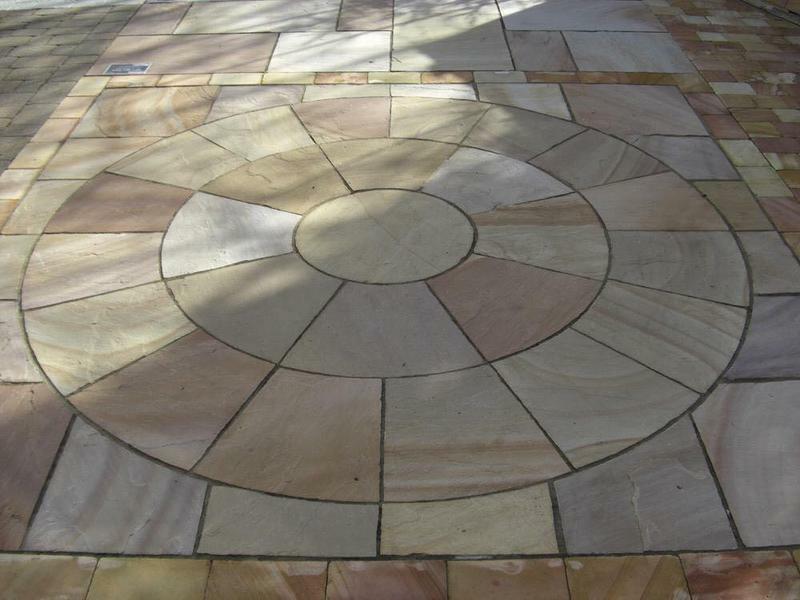 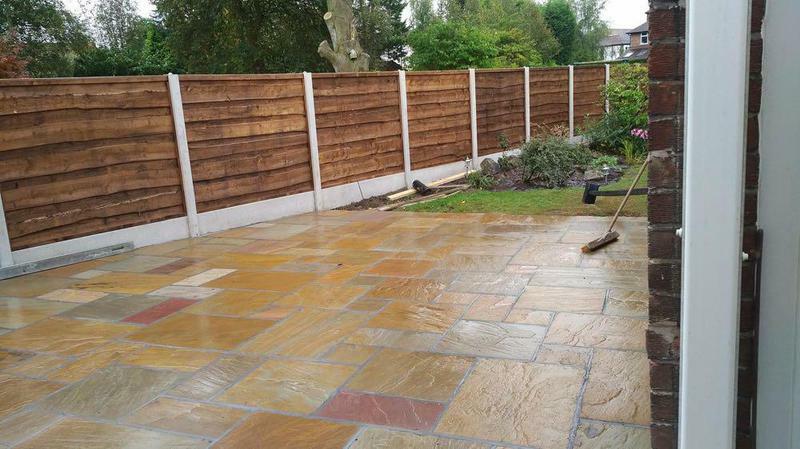 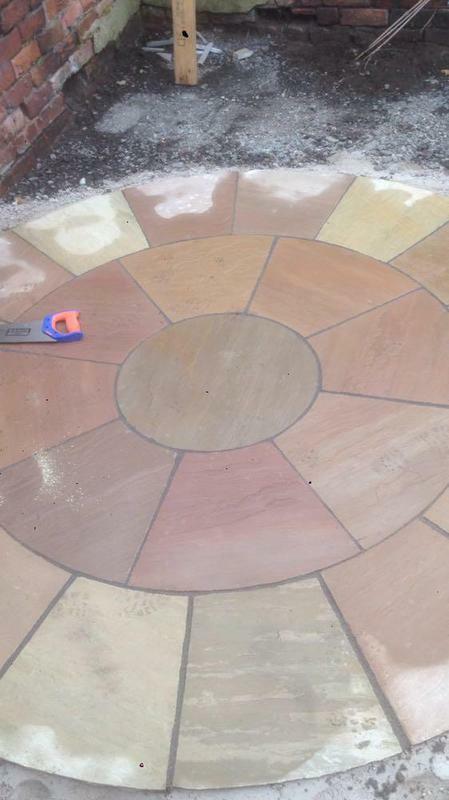 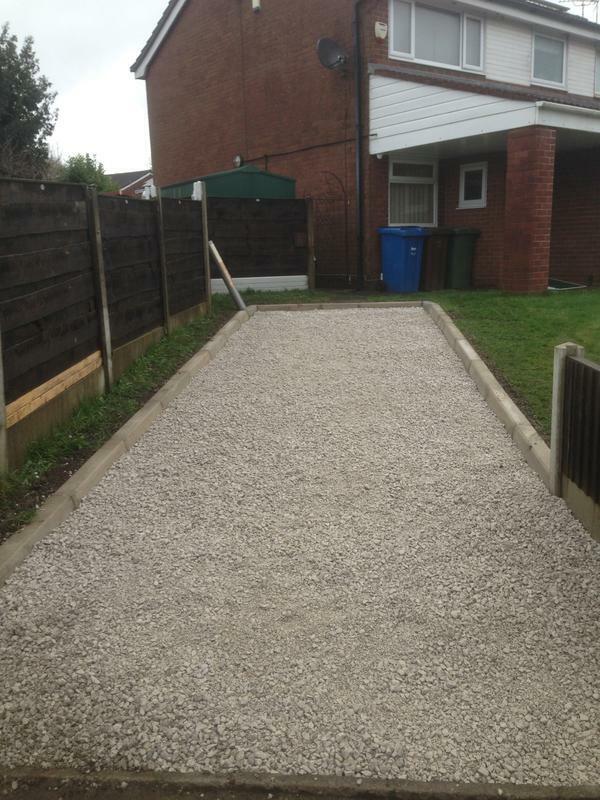 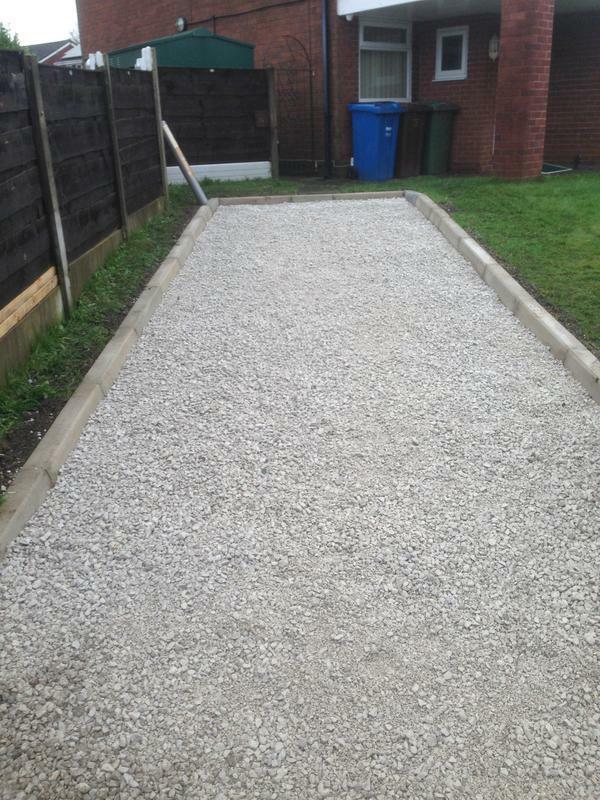 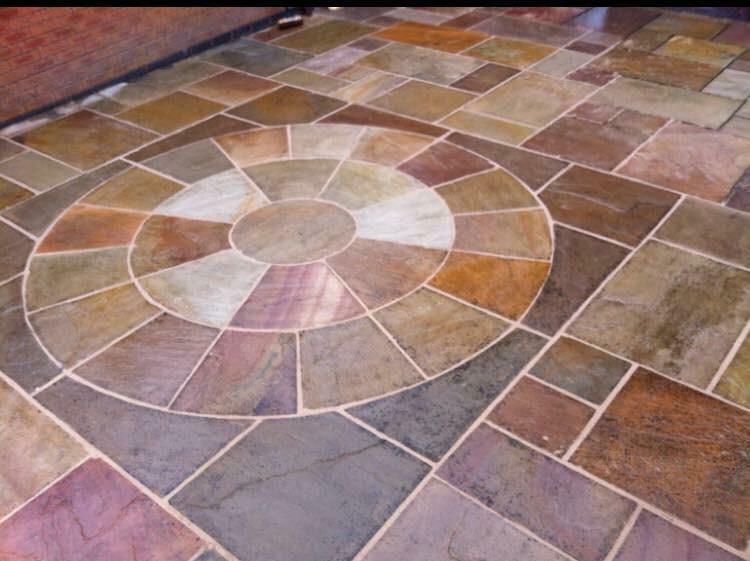 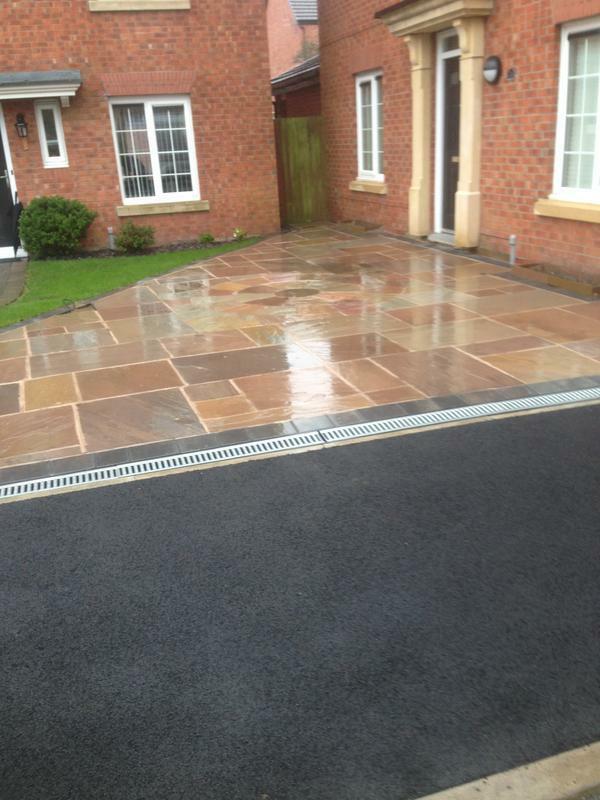 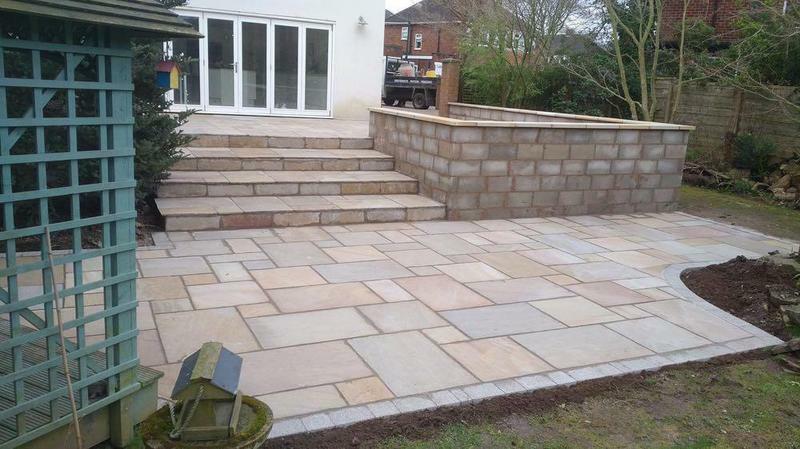 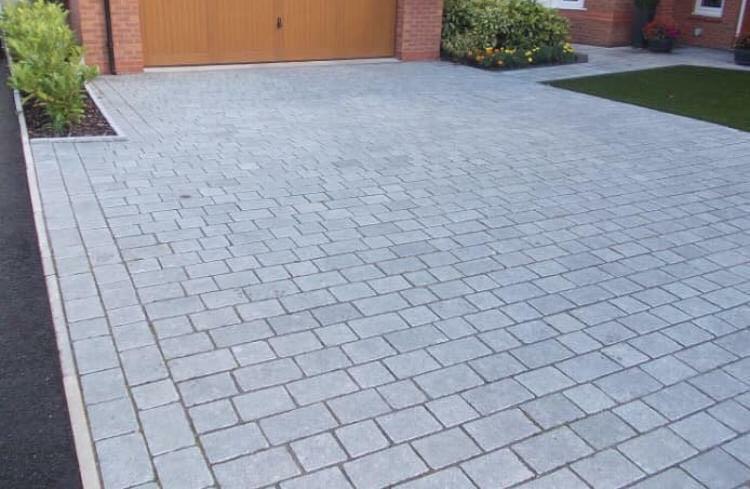 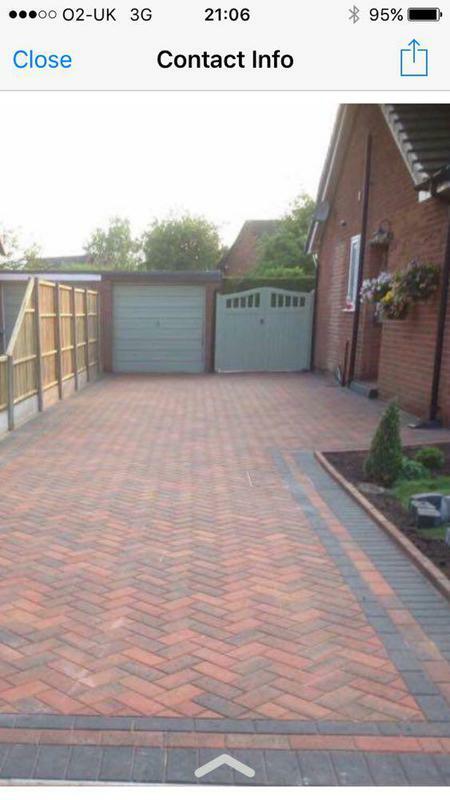 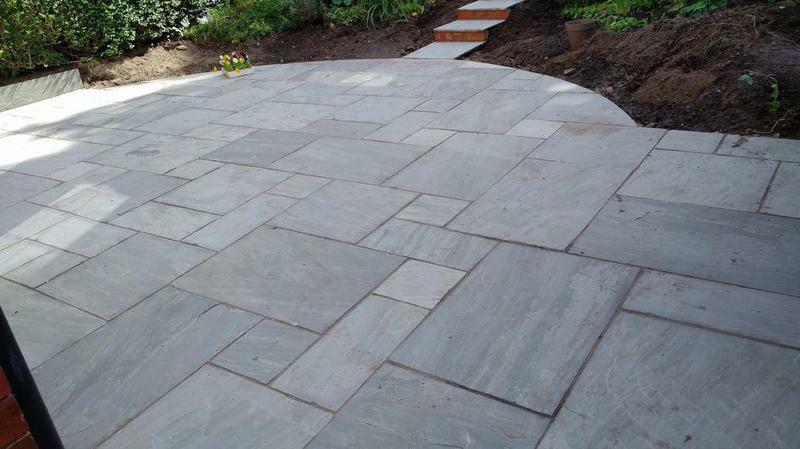 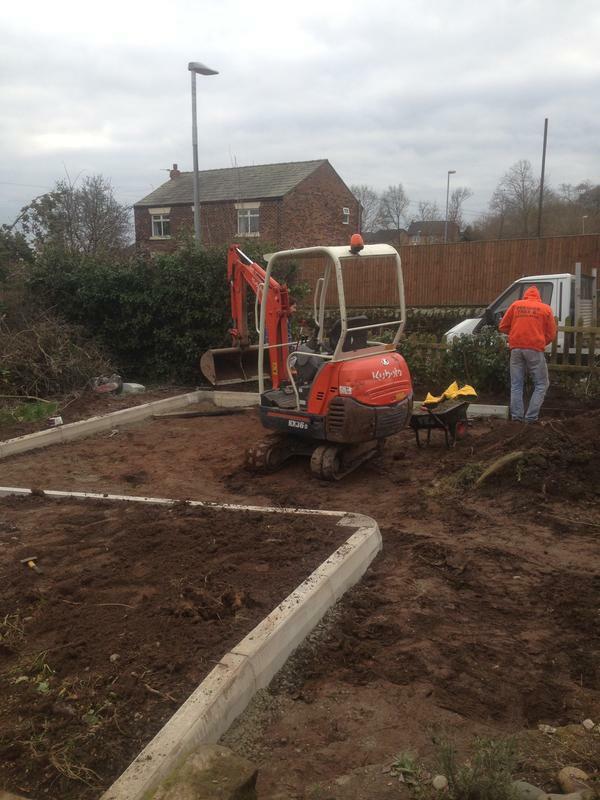 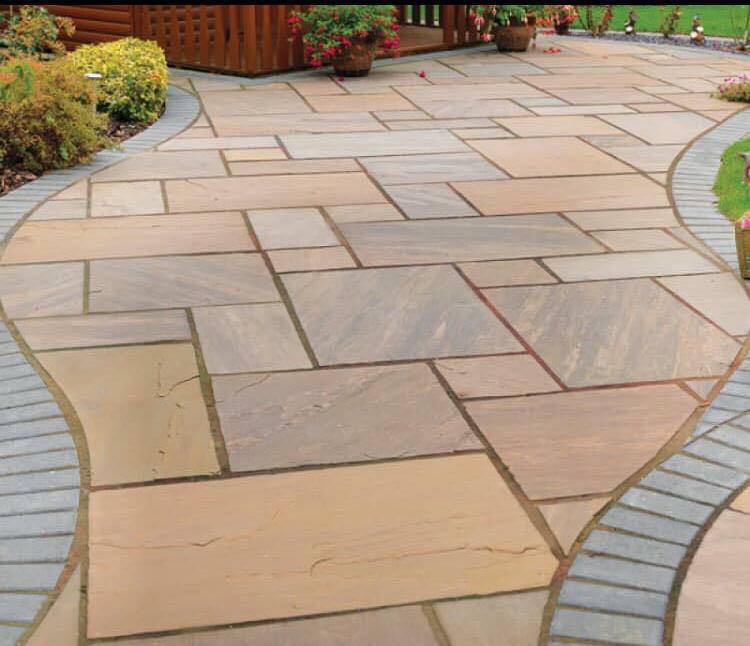 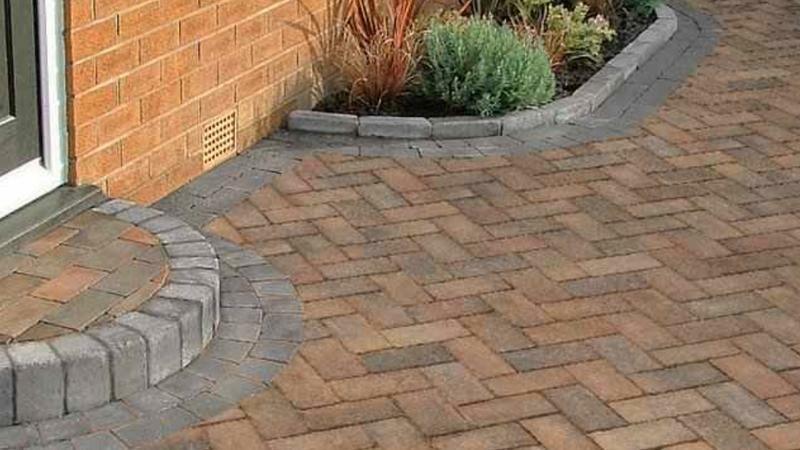 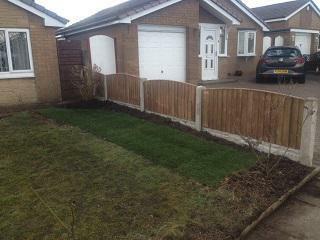 We specialise in block paving and driveways and landscaping and gardening works. 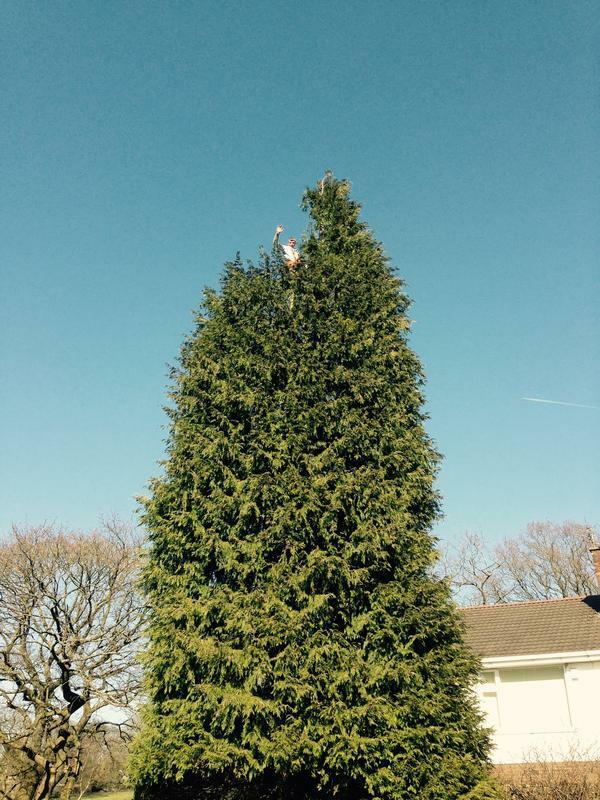 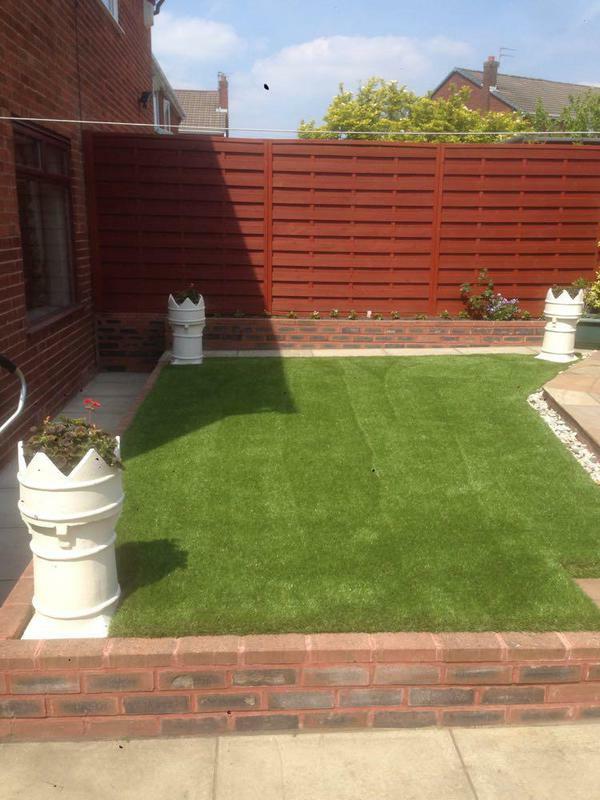 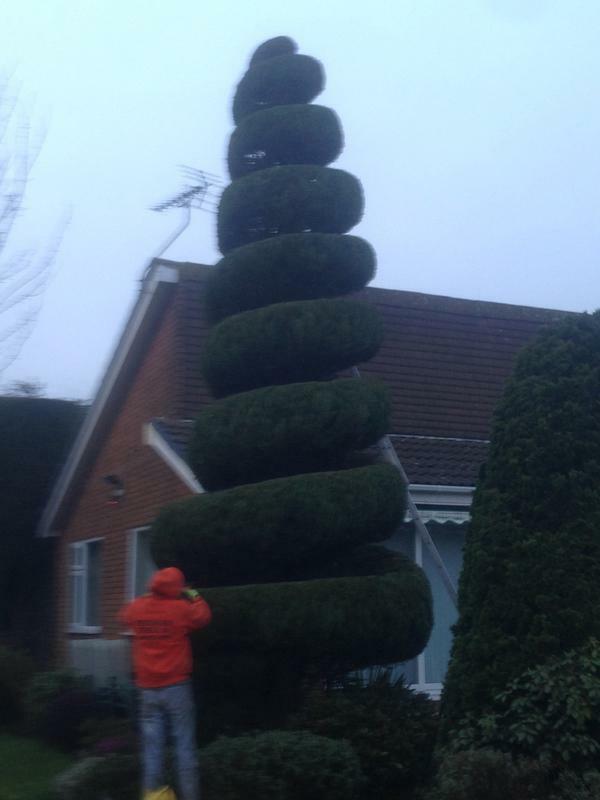 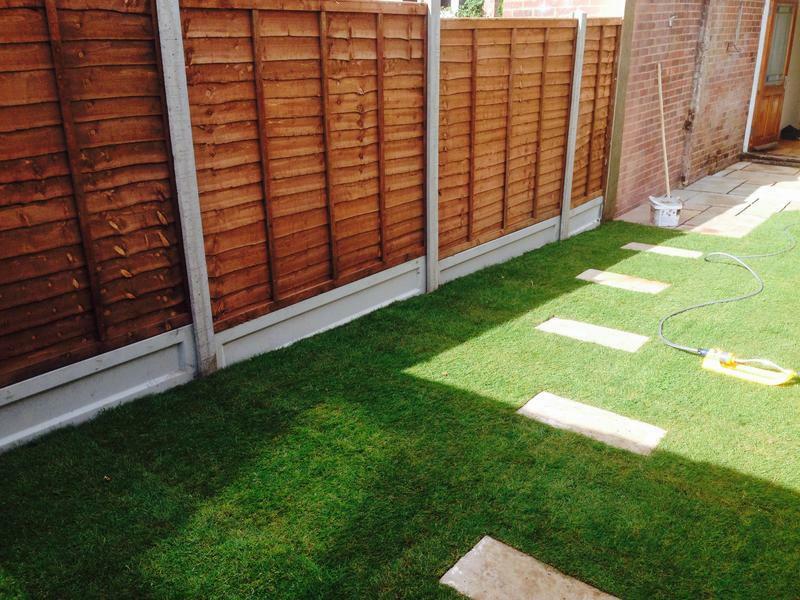 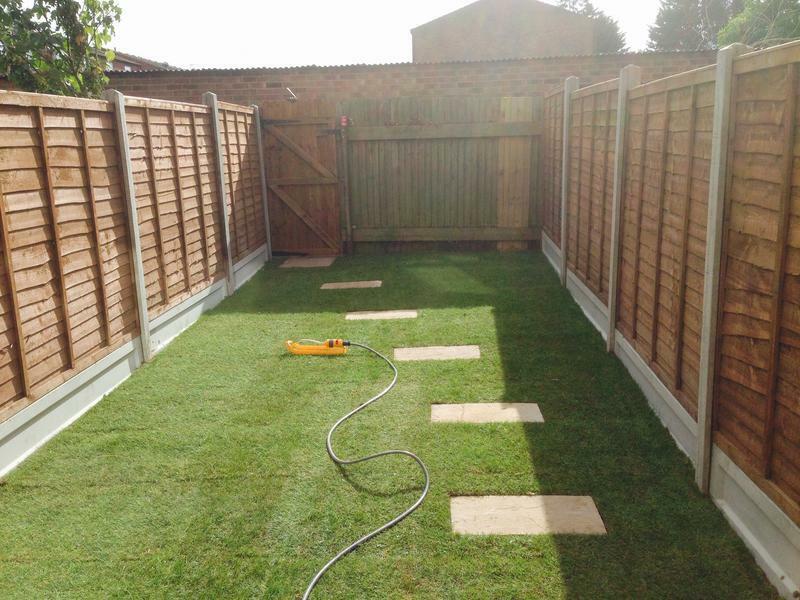 "After reading the reviews from here, I decided to ring for a quote for our garden. 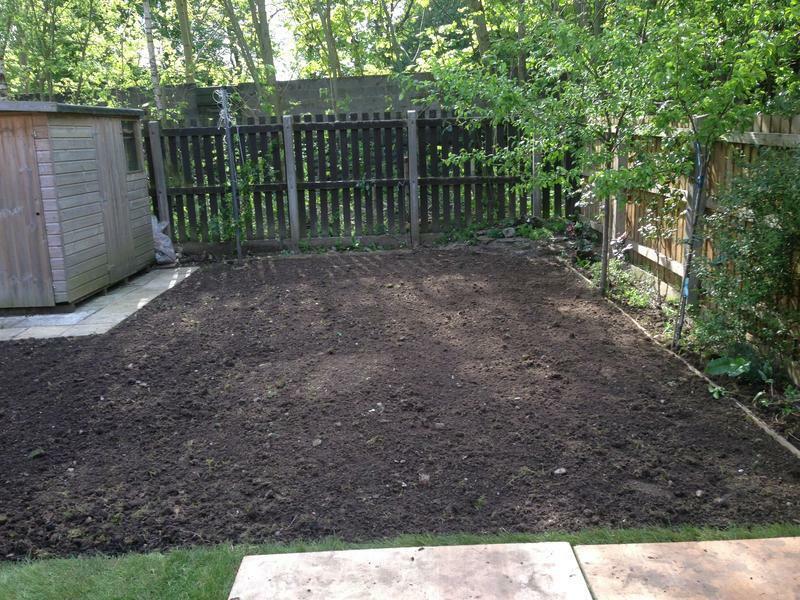 James came round the next day and listened to what me and my wife wanted and gave me a price later that evening which we decided to go ahead with. 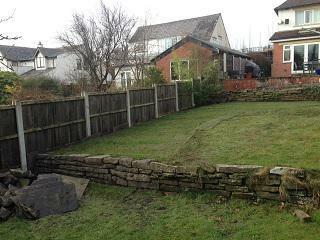 Our garden needed quite a few things doing to it and James highlited some things we haven't noticed that was causing a few problems with the old garden, we arranged the date to start, and later that week I received a phonecall asking if I wanted them to start sooner which we agreed and they arrived the next day and on time. 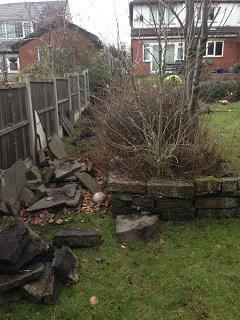 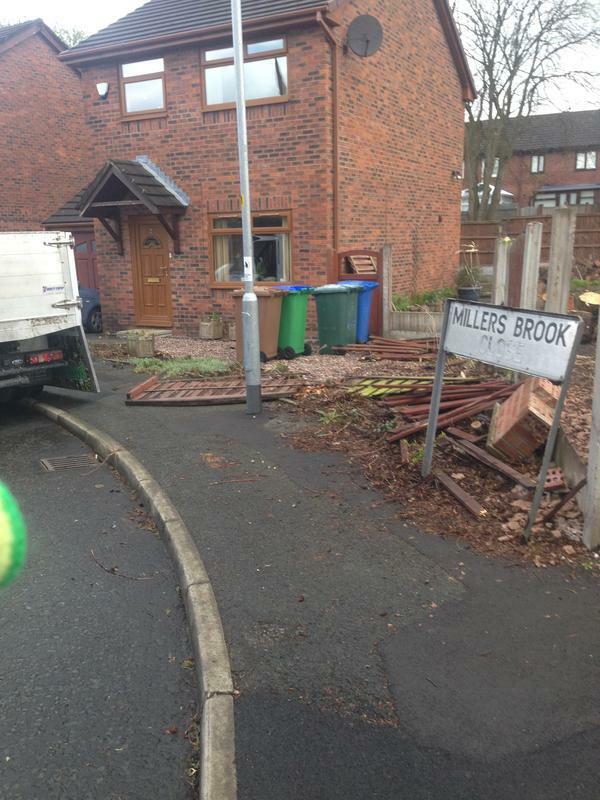 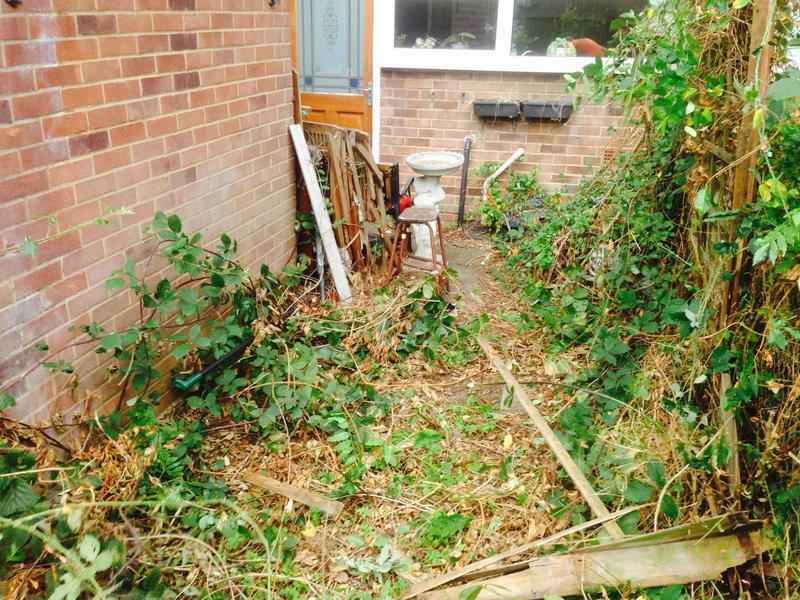 What I found brilliant was for them to access my garden they had to go through my neighbours property which they did with great care and cleaned up after them selves. 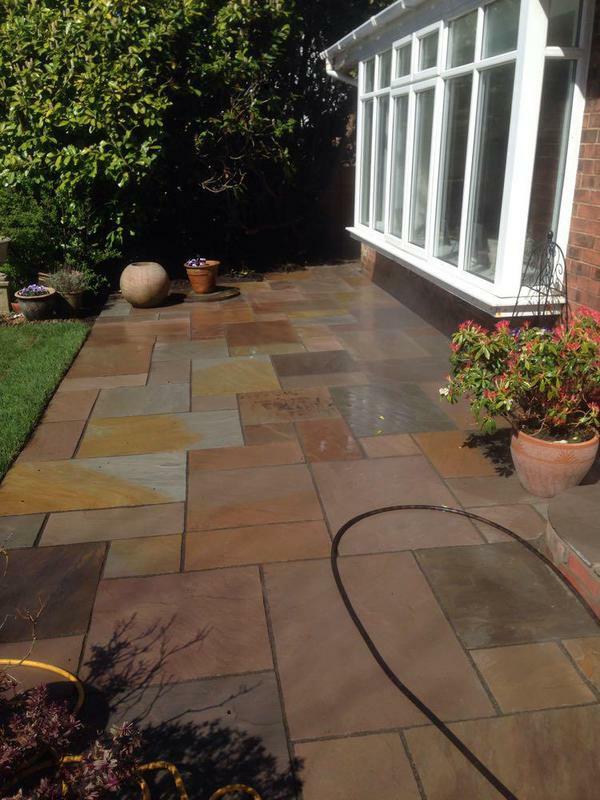 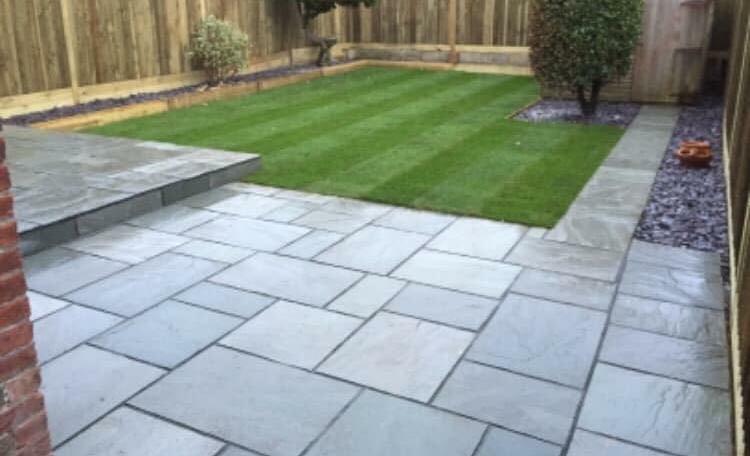 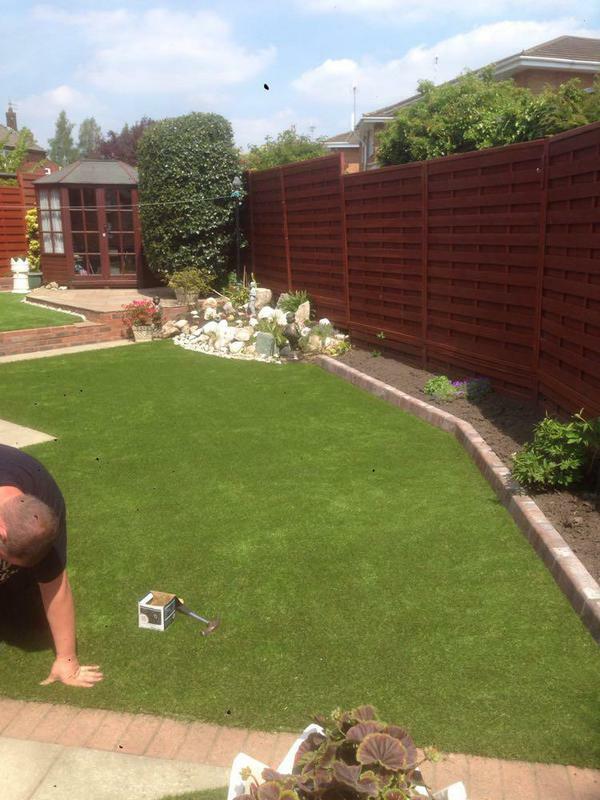 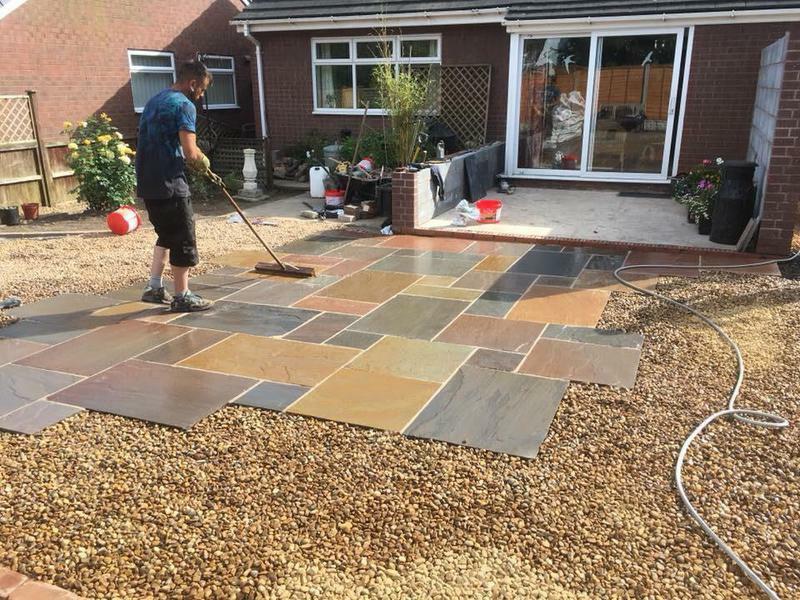 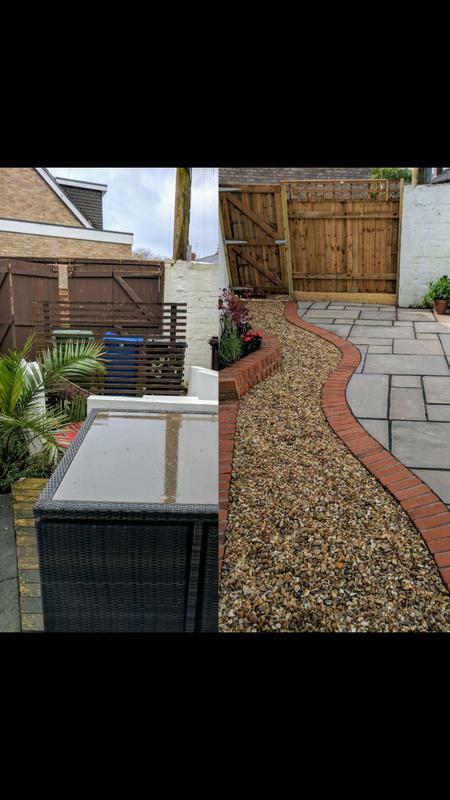 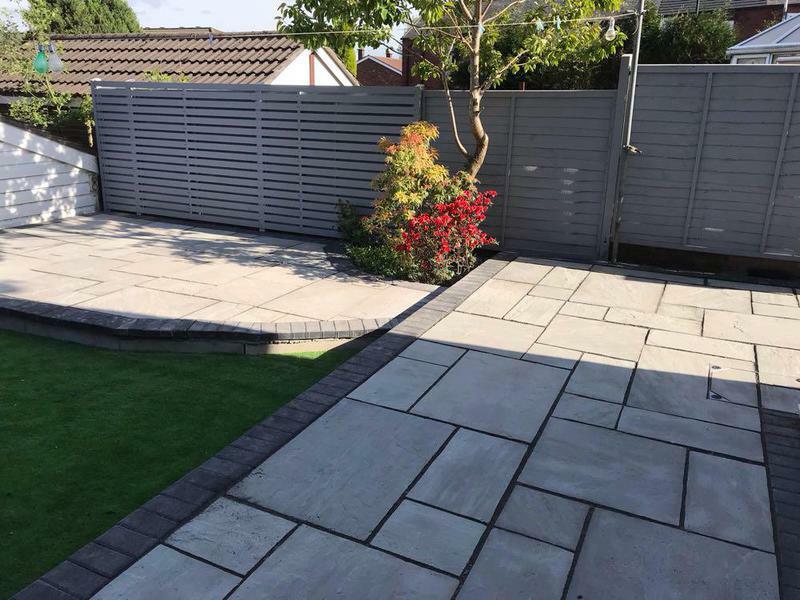 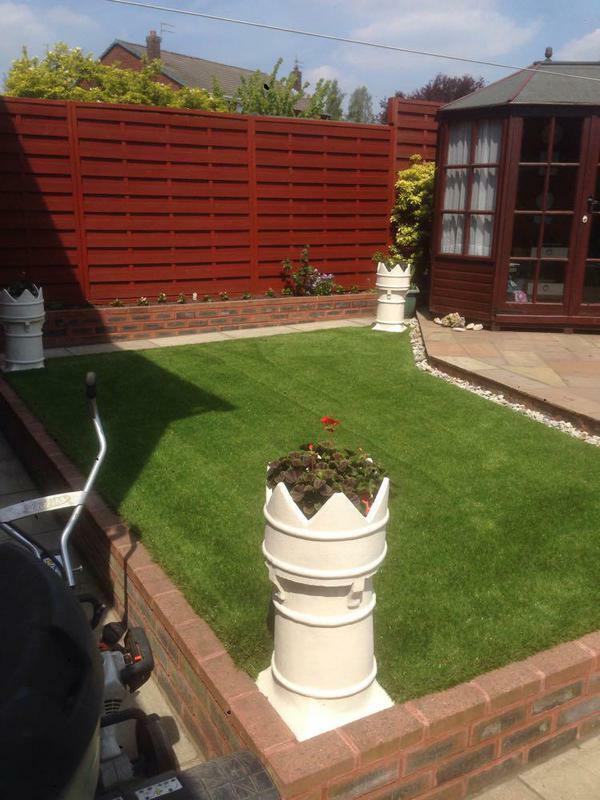 All this was whilst I had an operation the day before they started, I was really poorly and they did all the work to such a high standard and did a few things extra for me, me and my wife are so happy with the garden and the professionalism shown by all the guys, thanks." 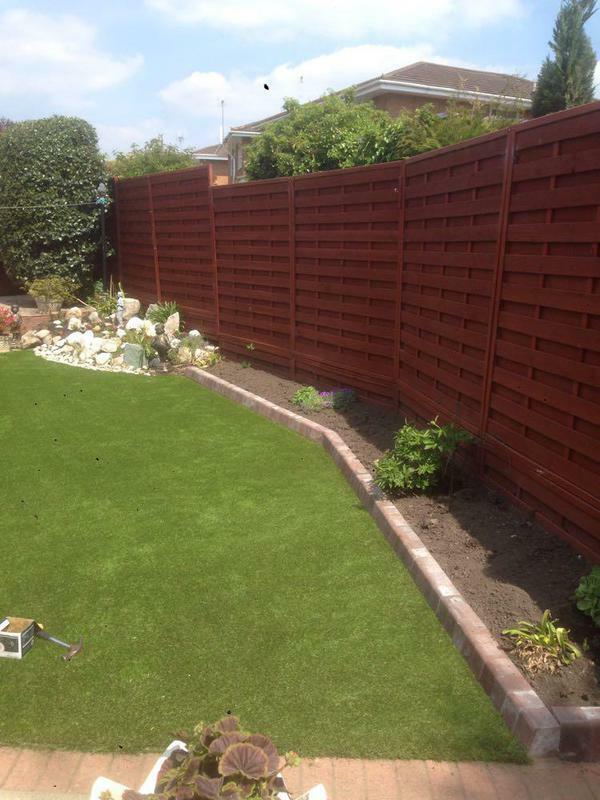 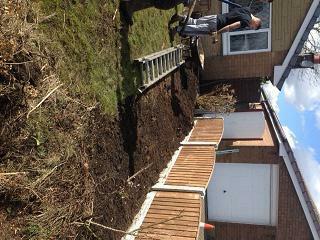 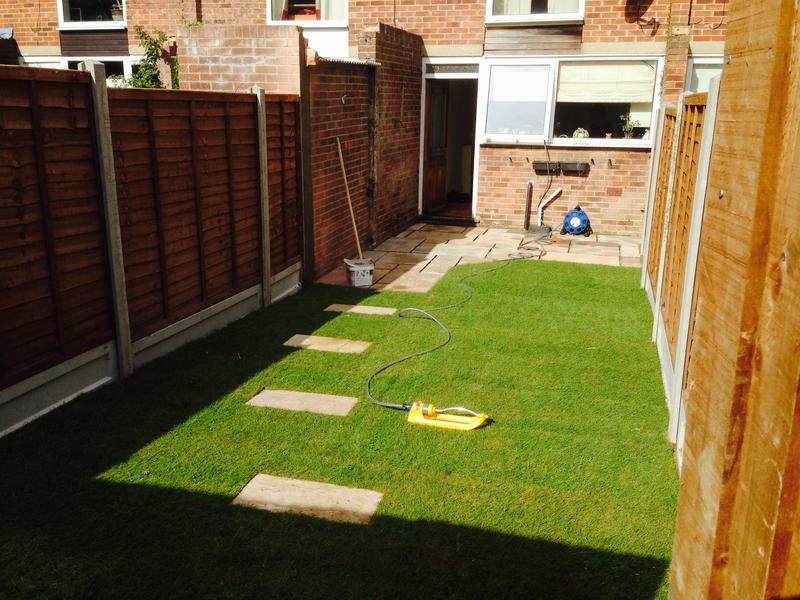 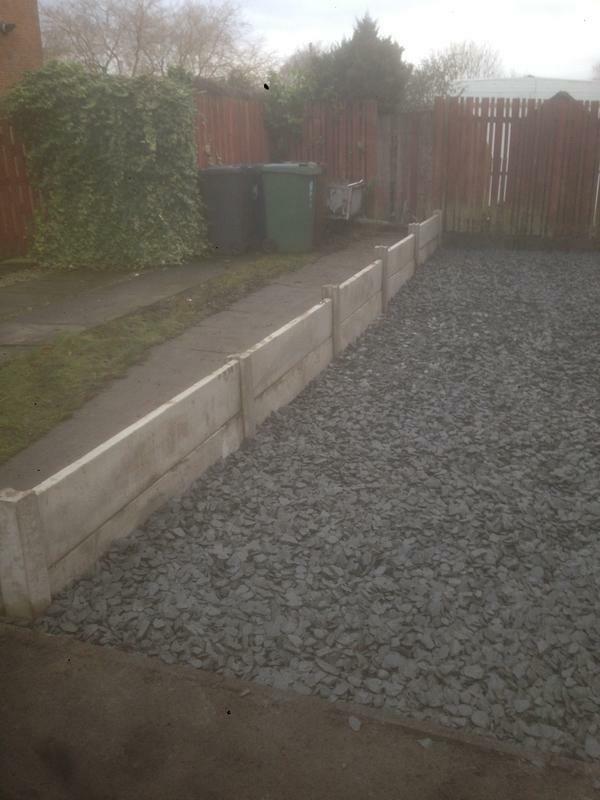 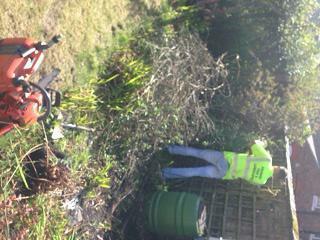 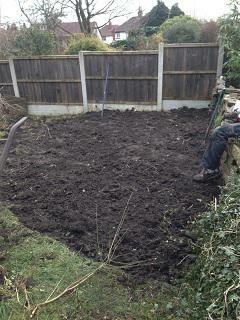 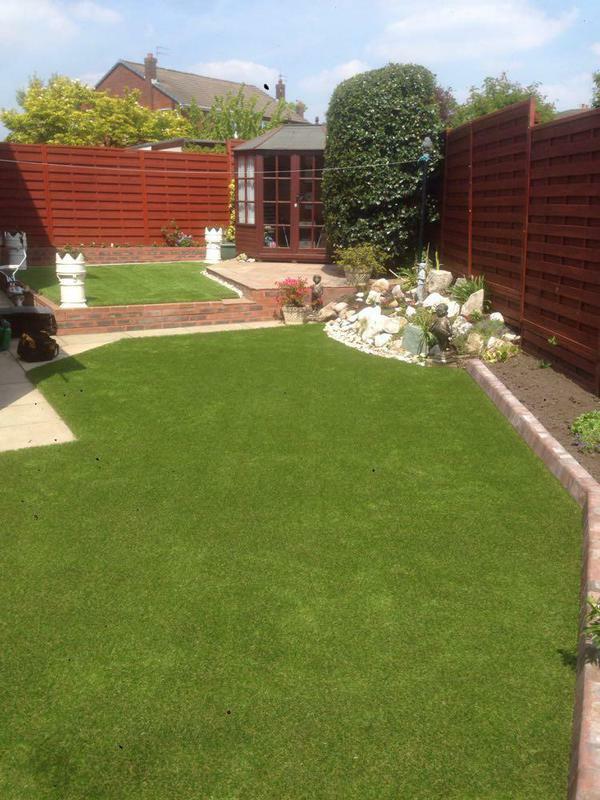 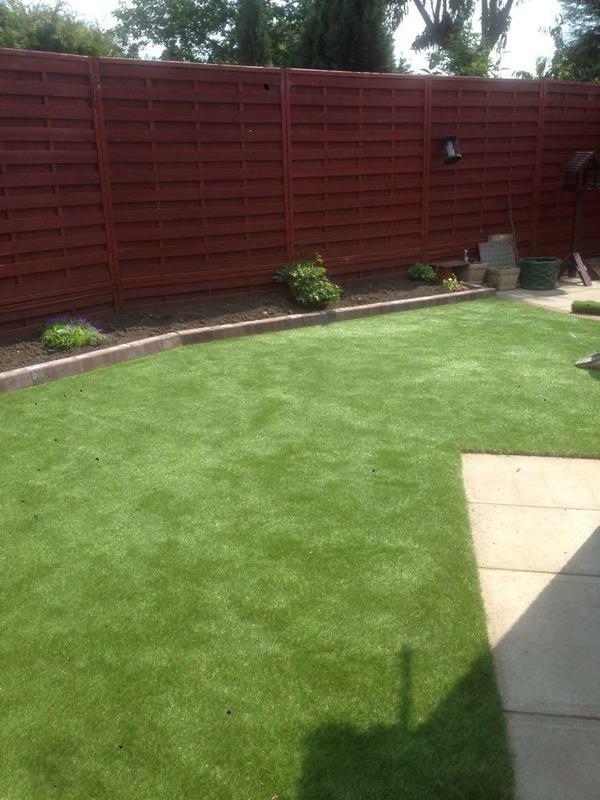 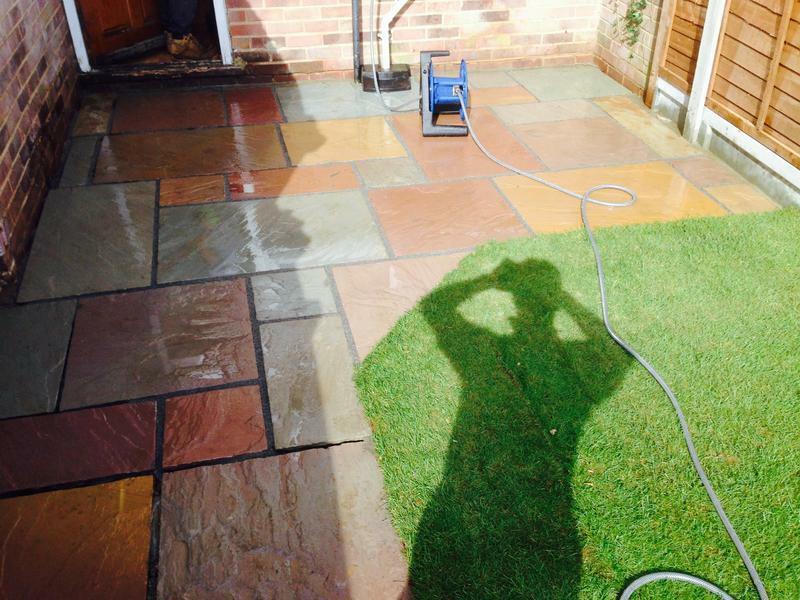 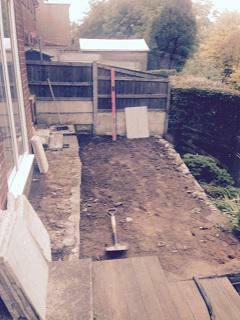 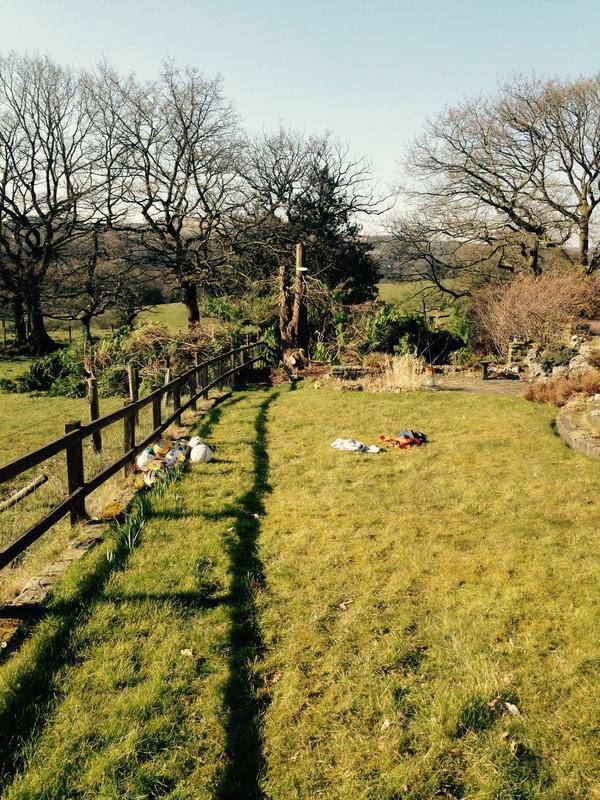 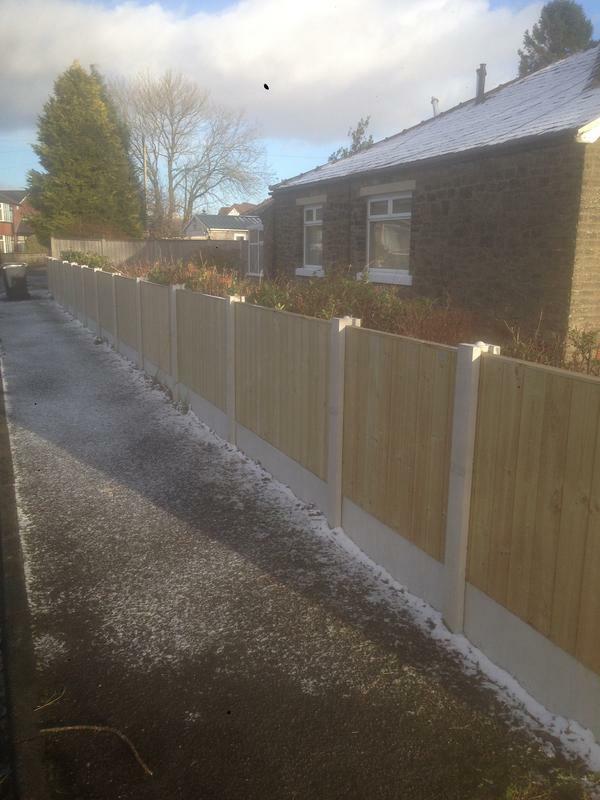 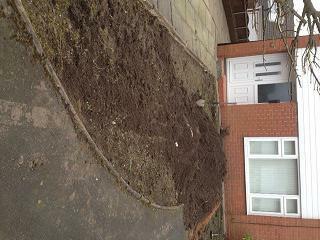 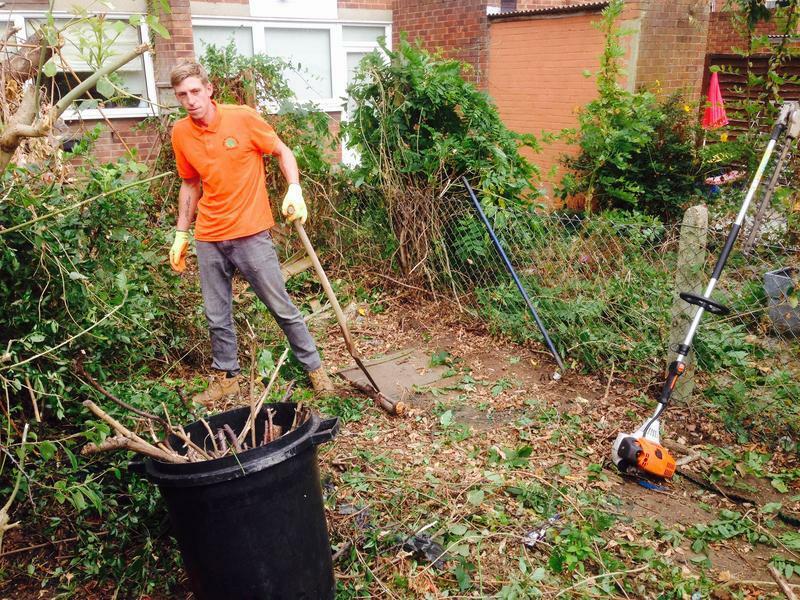 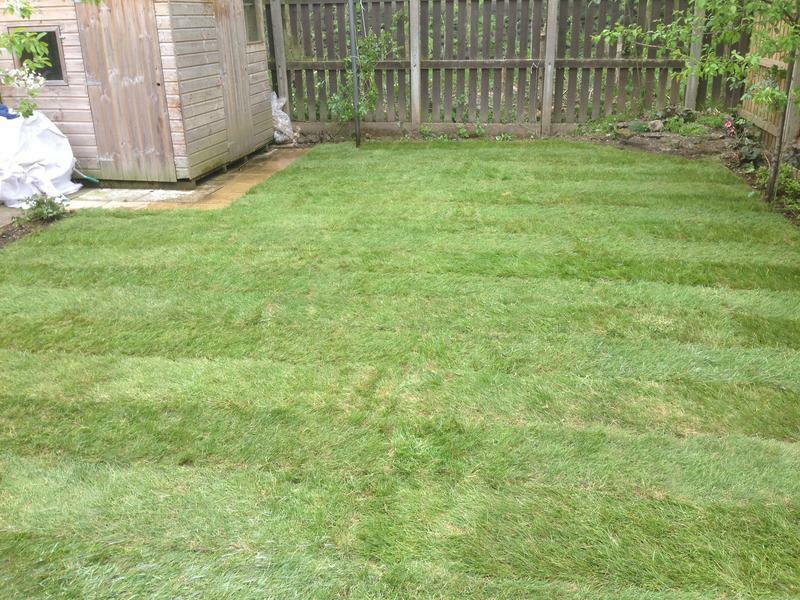 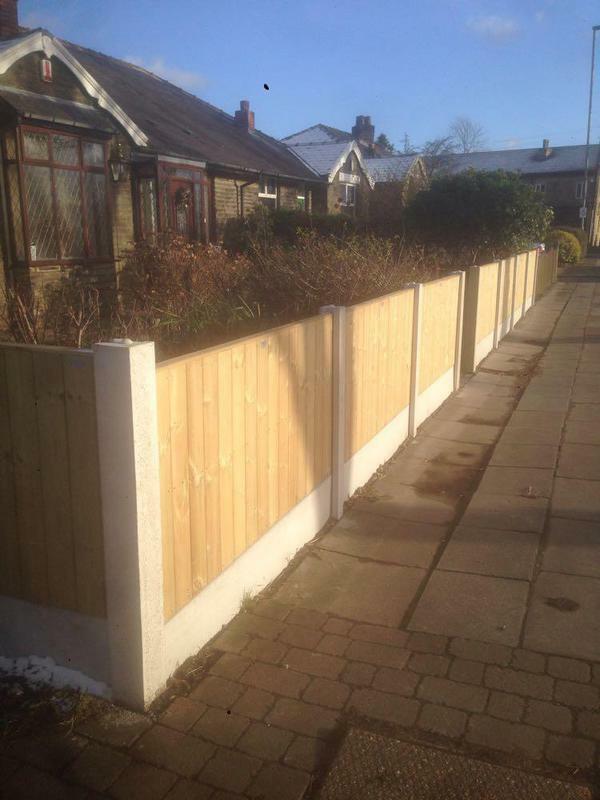 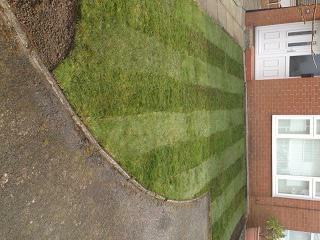 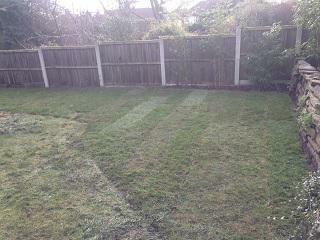 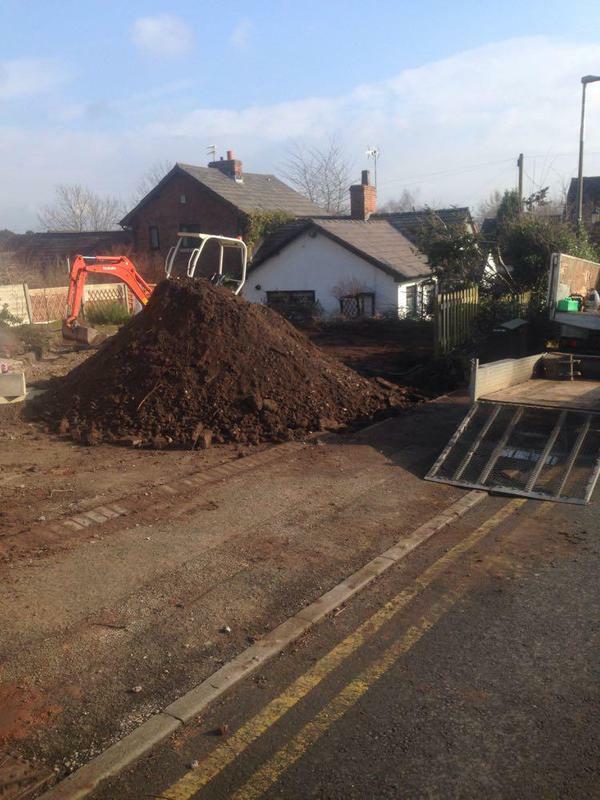 "James & the team we’re excellent we’re so pleased with our garden! 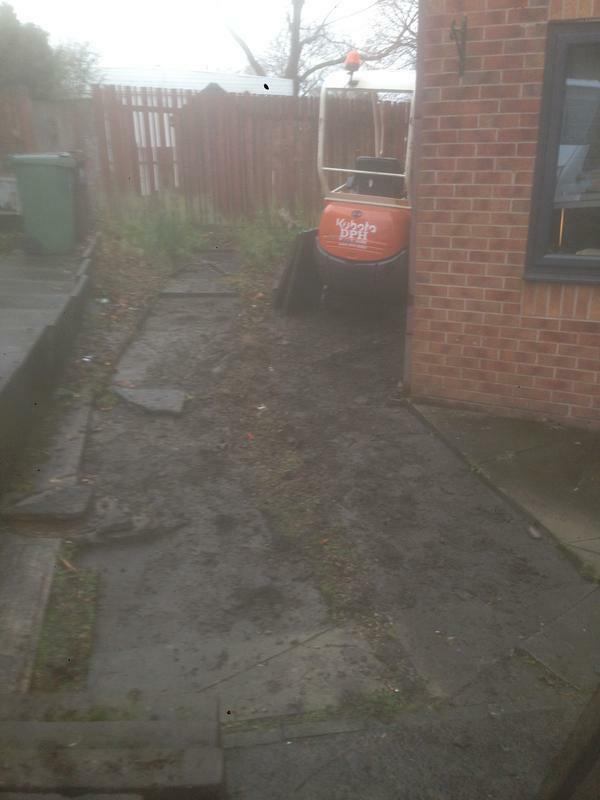 Being a new build it was a complete mud bath. 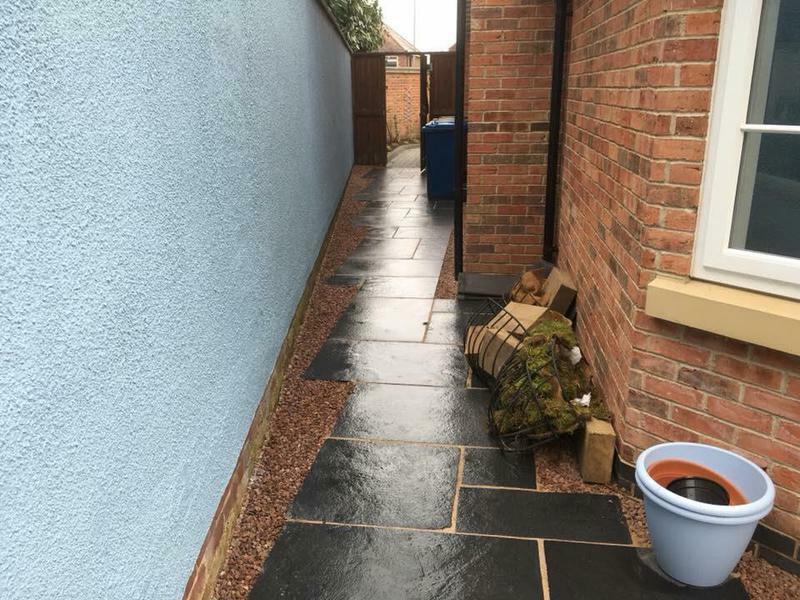 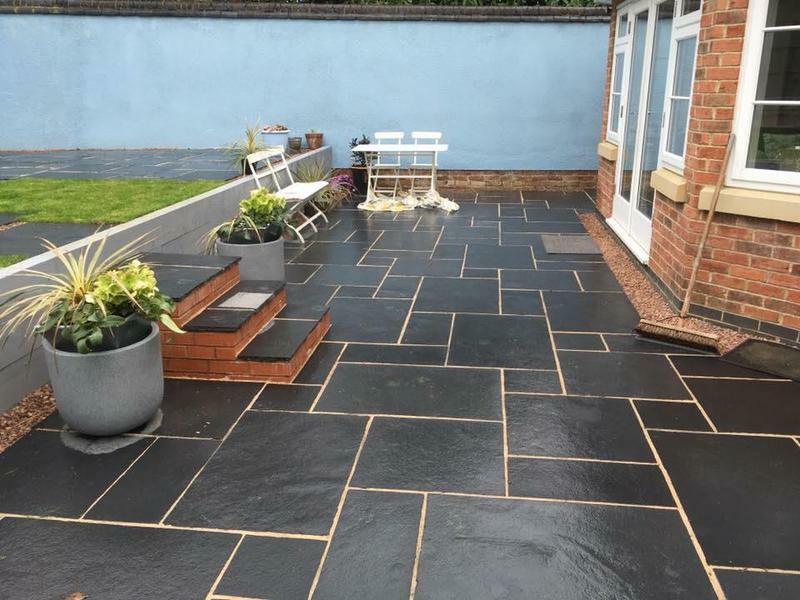 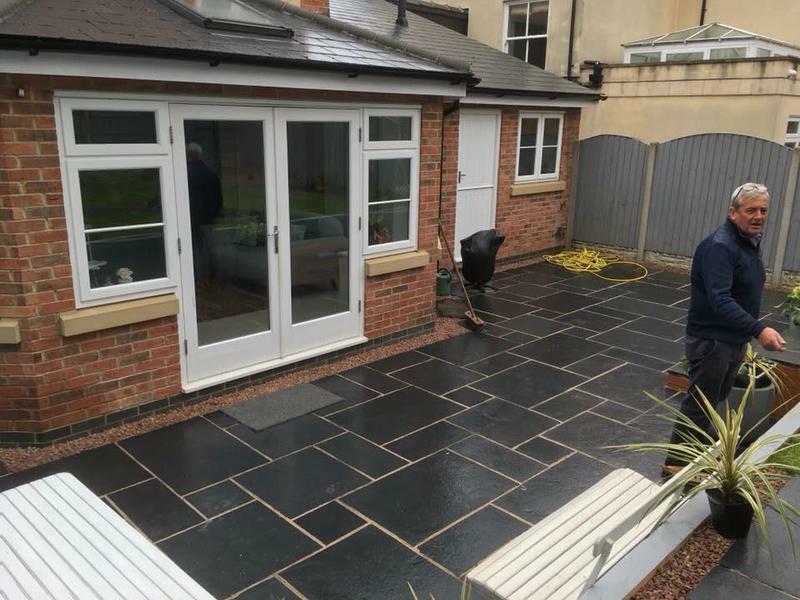 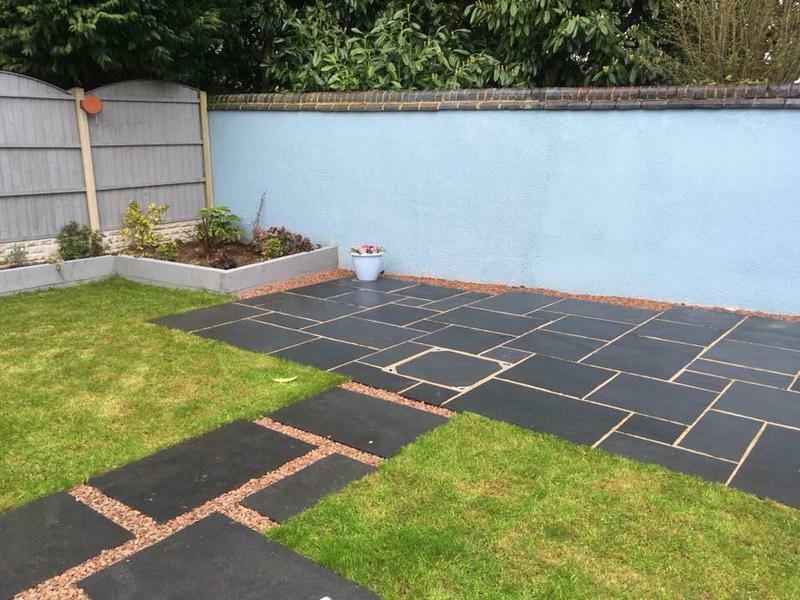 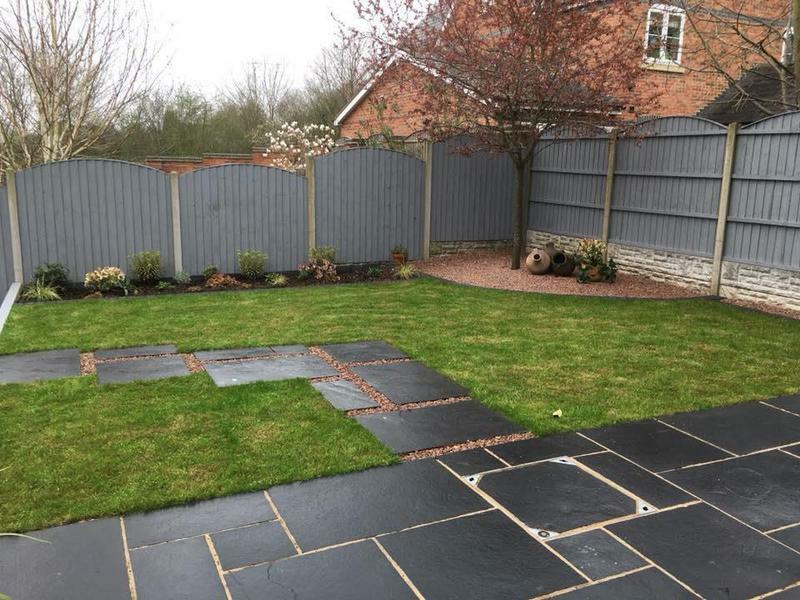 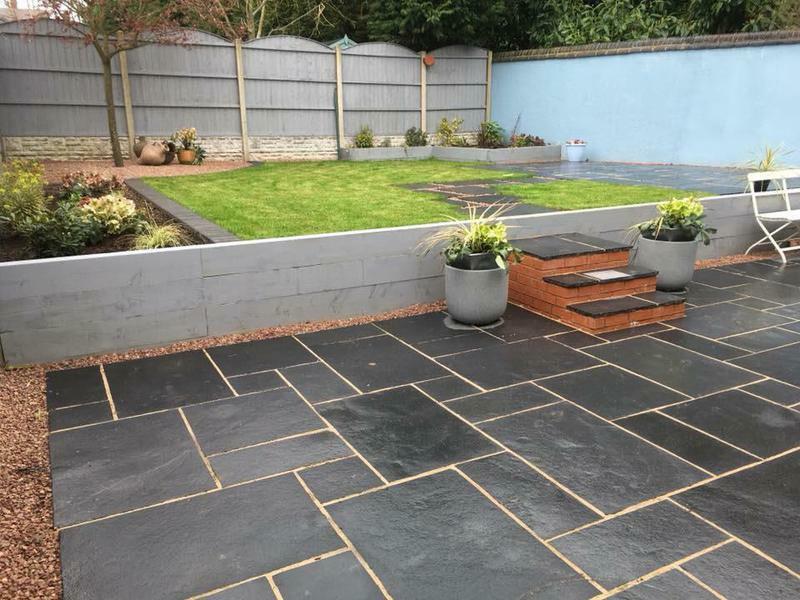 We’ve now got a beautiful patio in black limestone & an area of artificial grass, we love it"
"James dealt with everything in a professional manner A+."